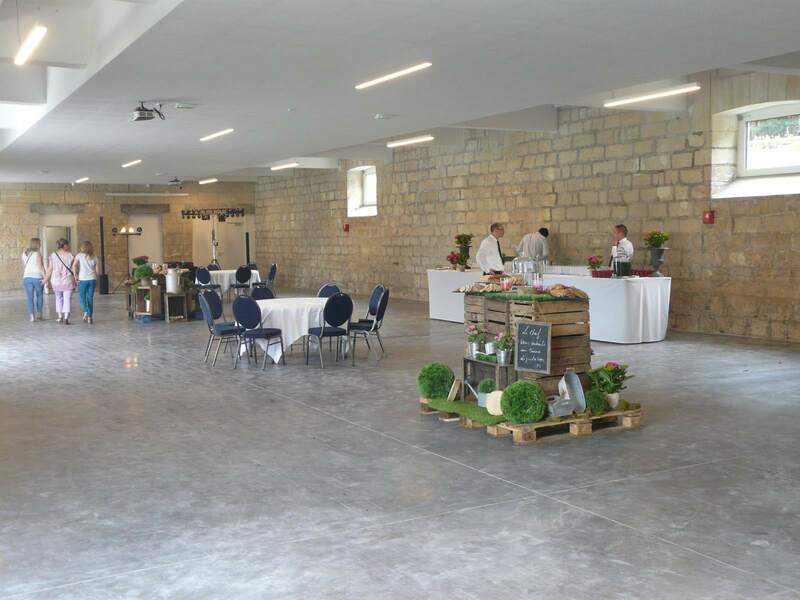 This former barn was renovated to welcome you with full modern comfort and the charm of exposed stone. 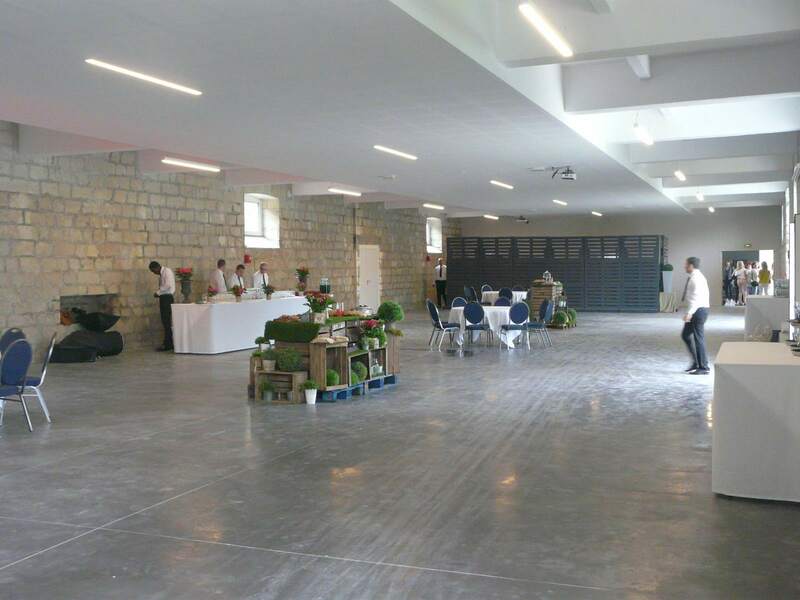 This space consists of a changing room, sanitary facilities for men and women, a catering area of 70 m², a break room with showers and toilet, as well as a room of 450 m². 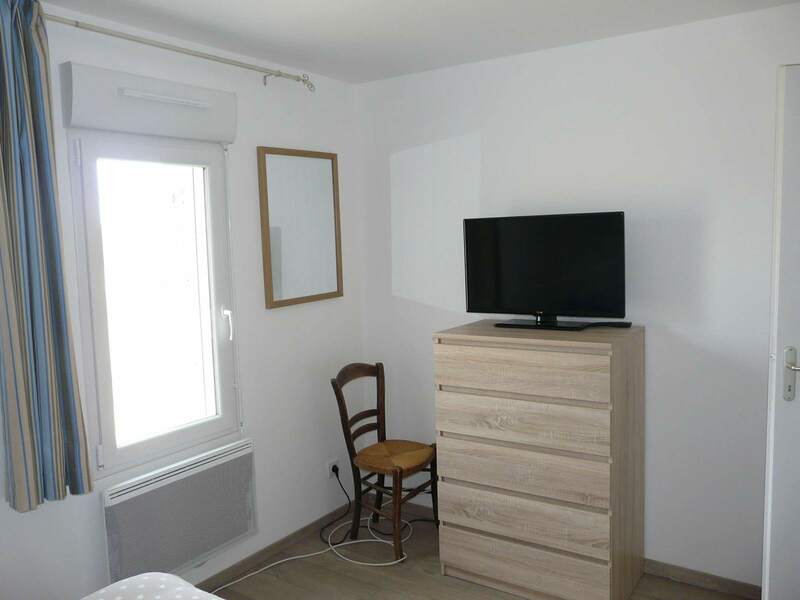 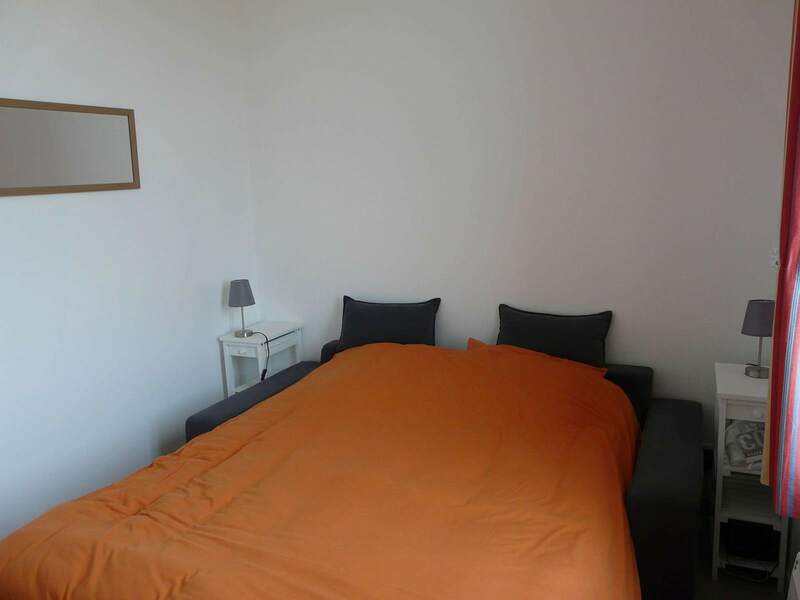 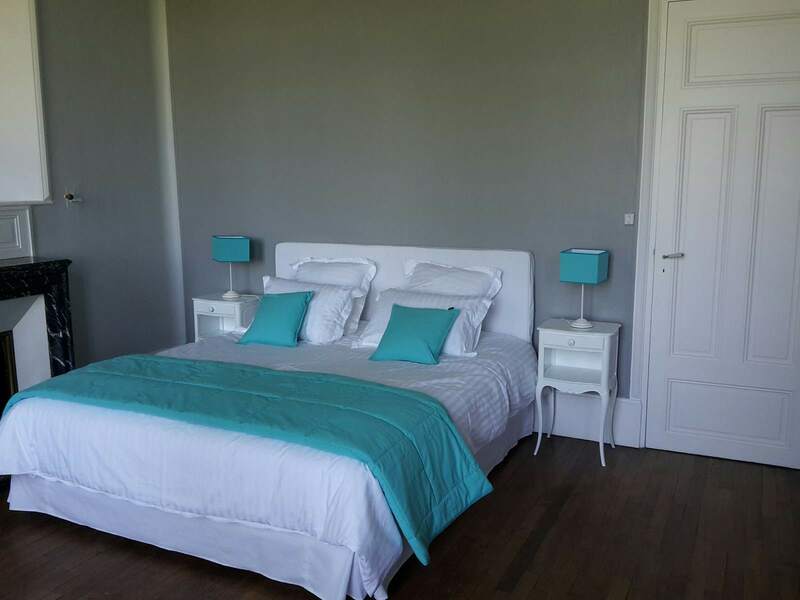 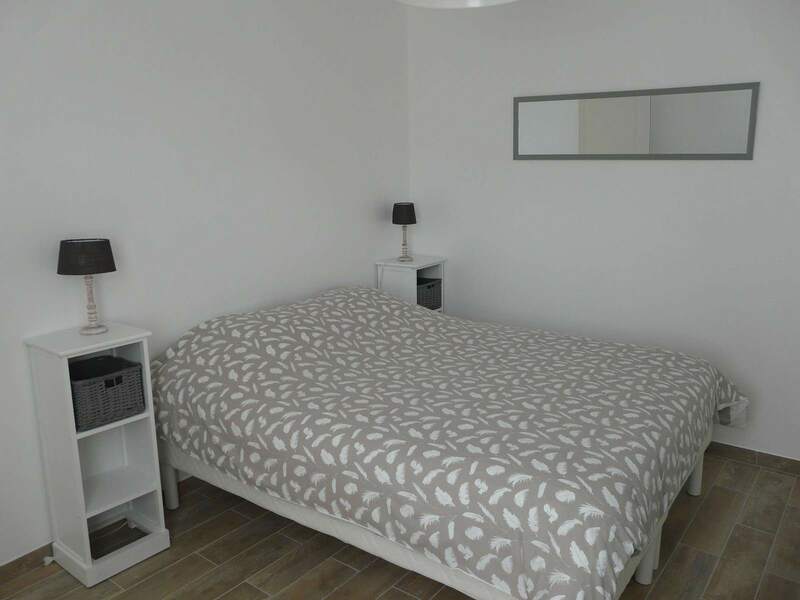 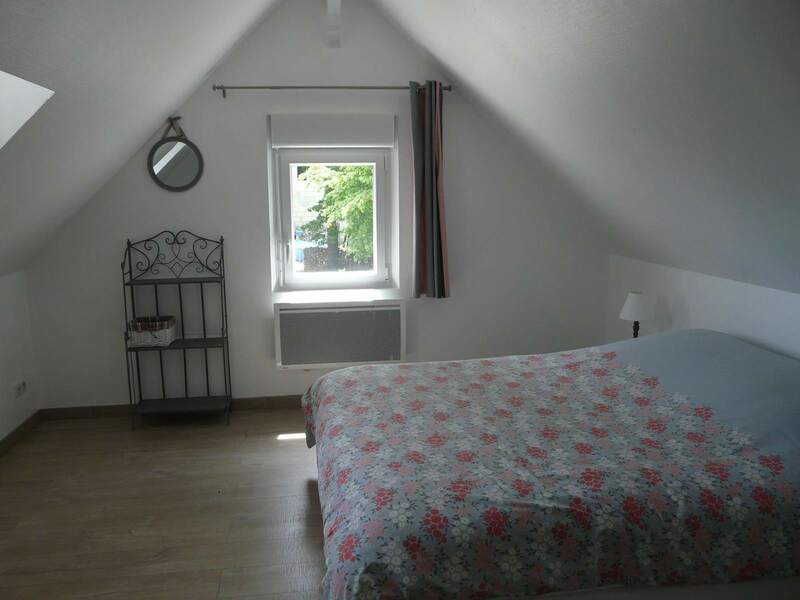 This very large single room can be adjusted to your guest numbers. 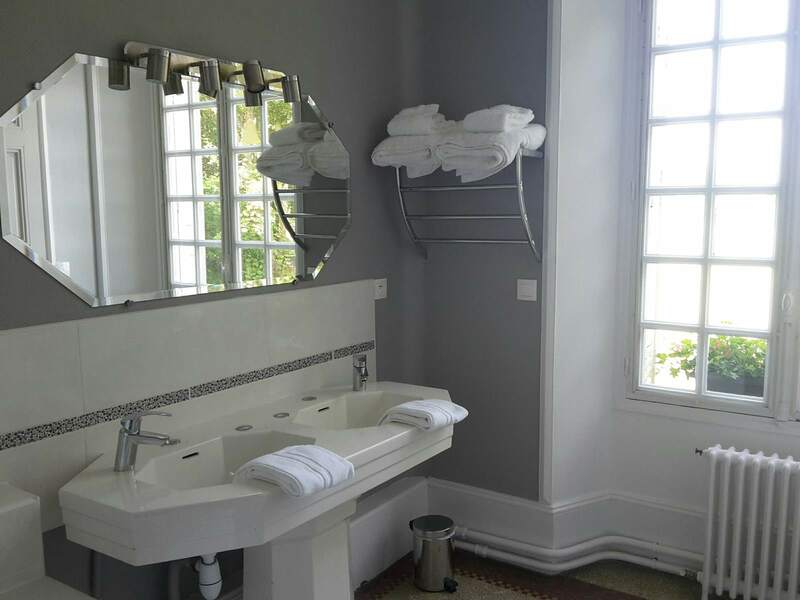 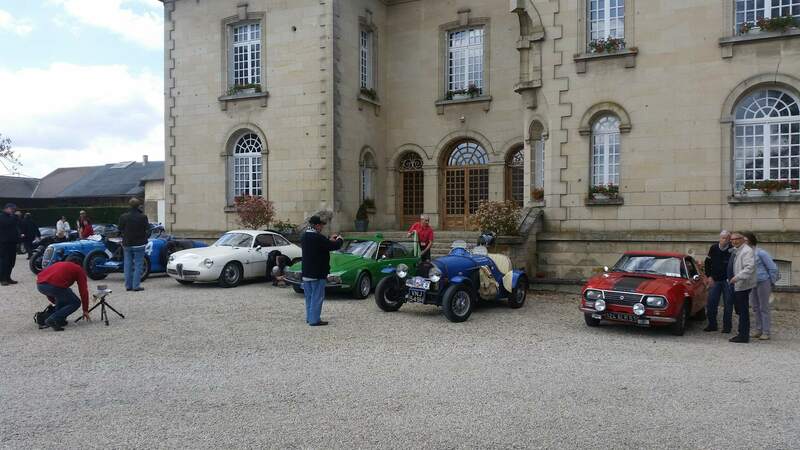 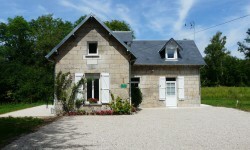 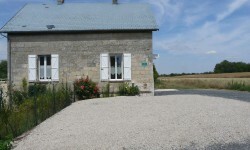 Weekend gite for 7 people, including sheets and towels. 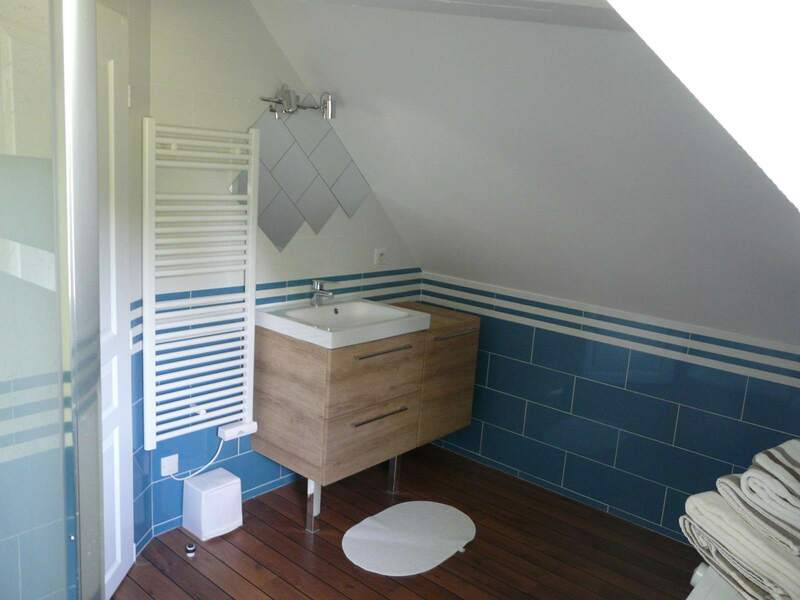 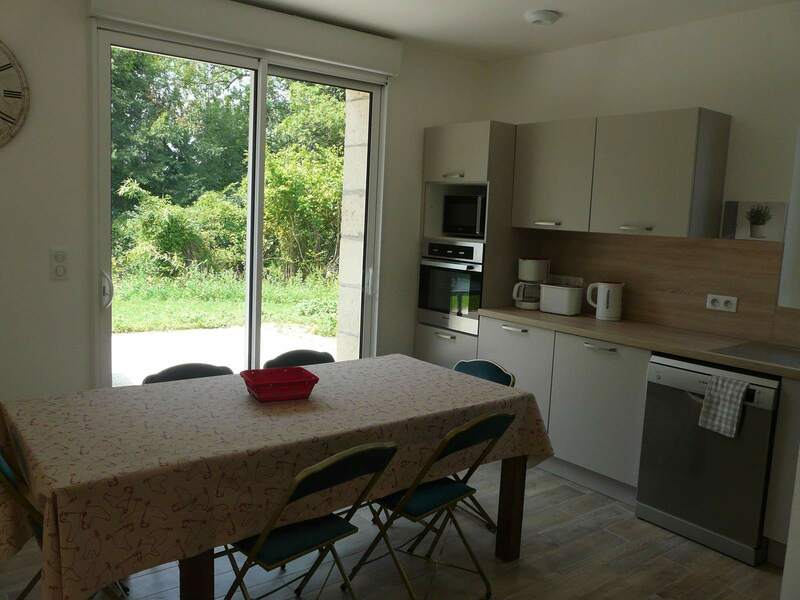 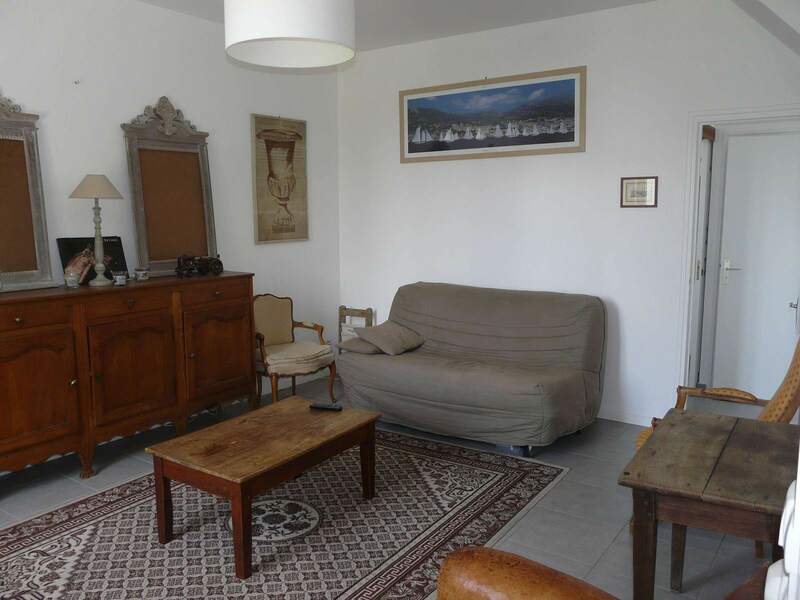 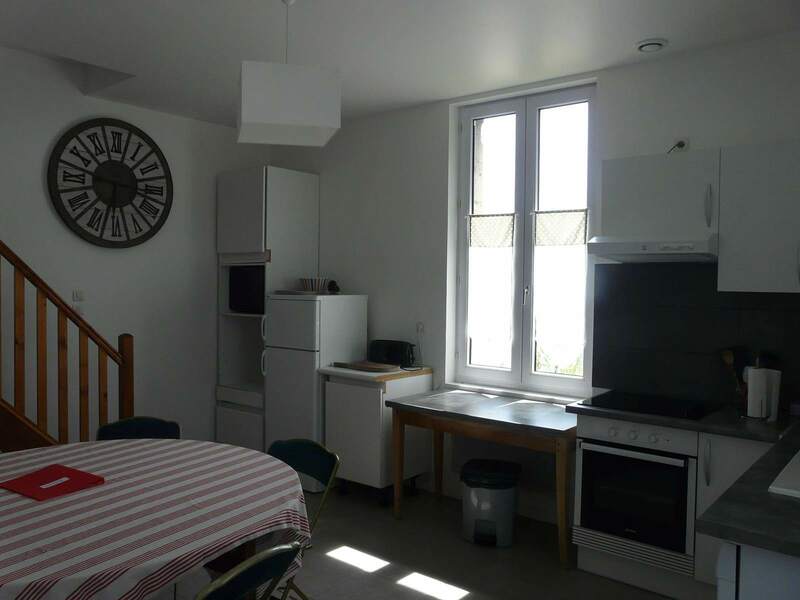 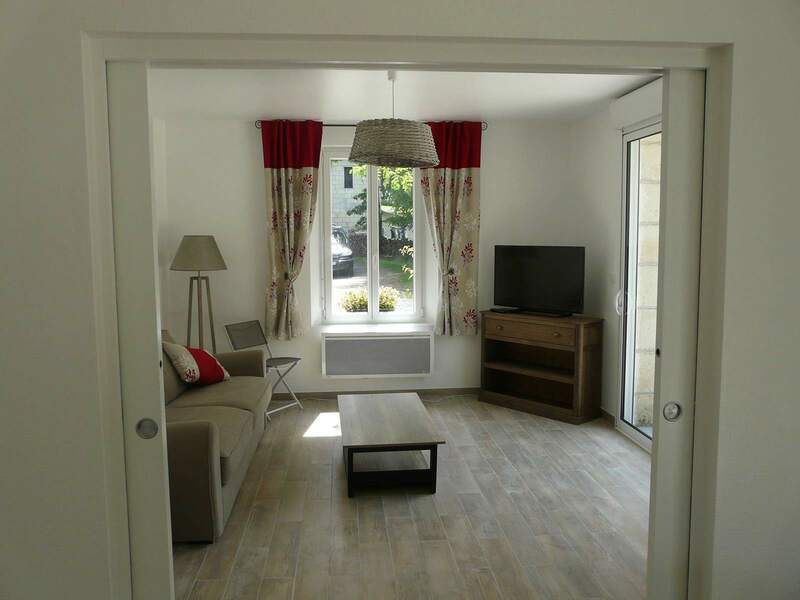 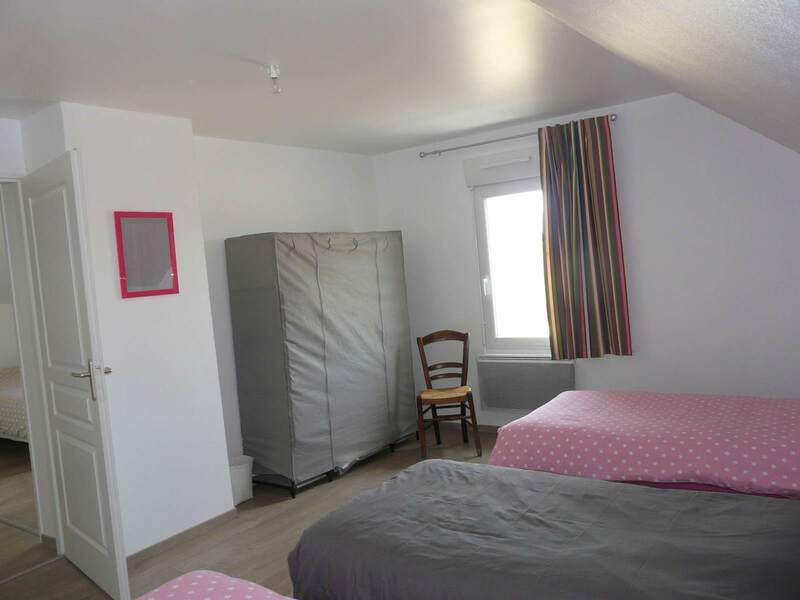 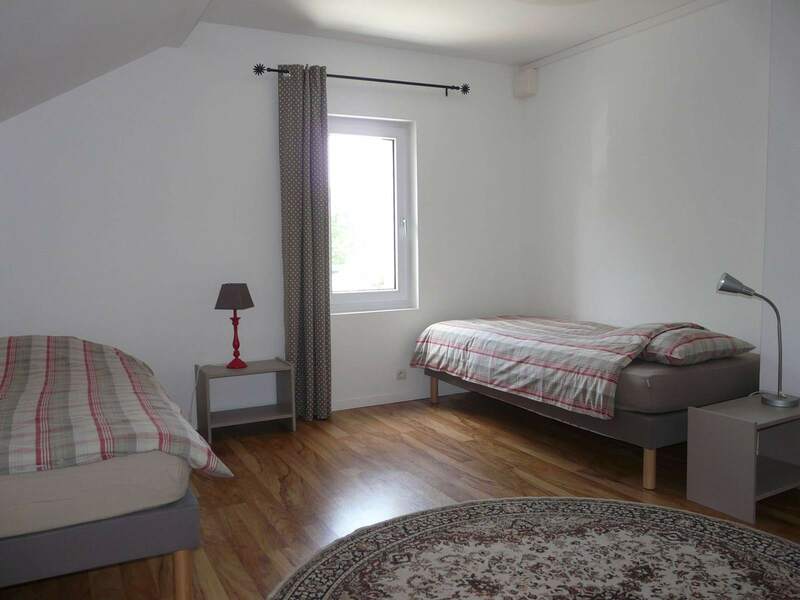 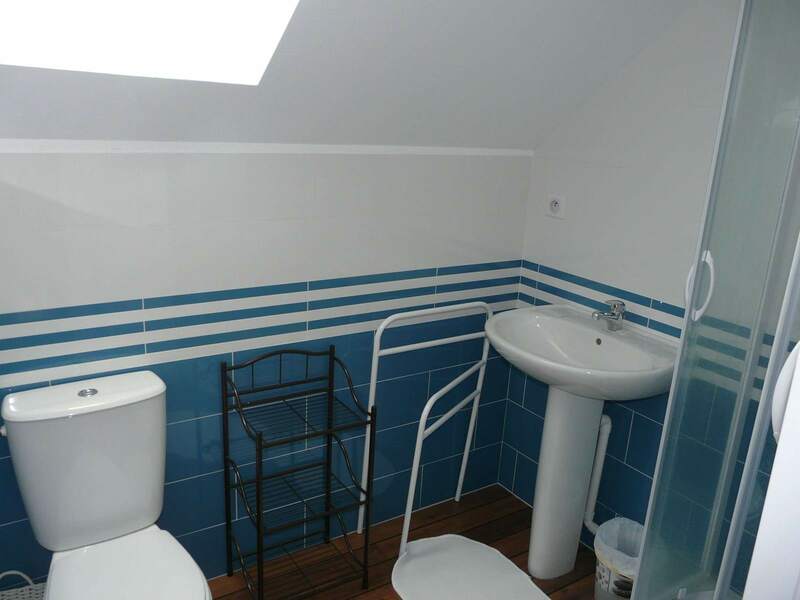 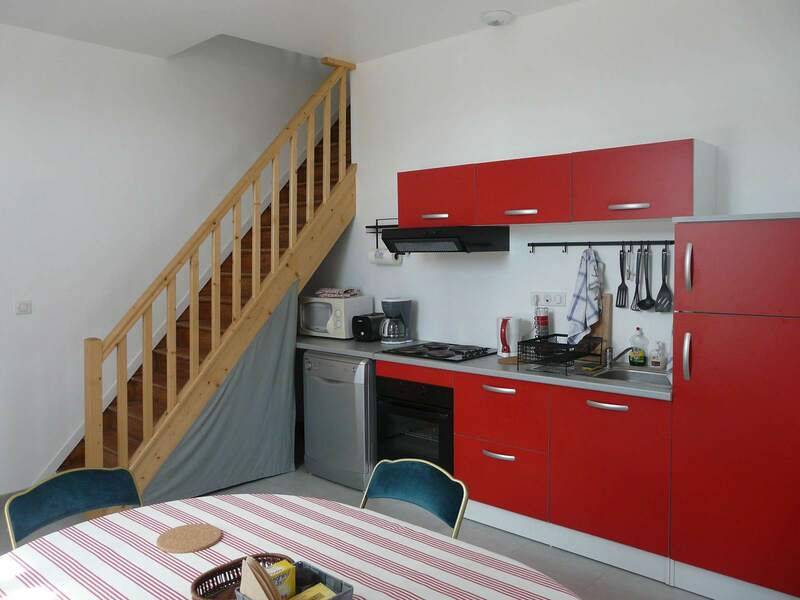 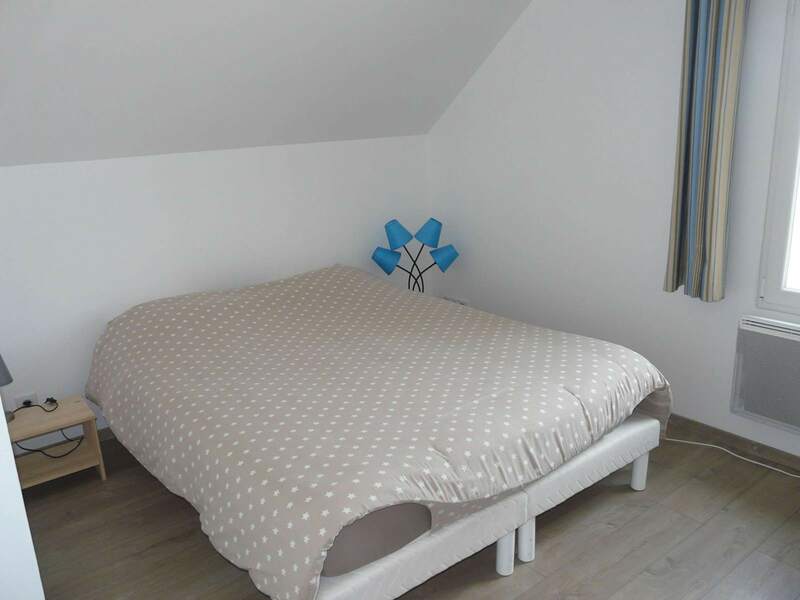 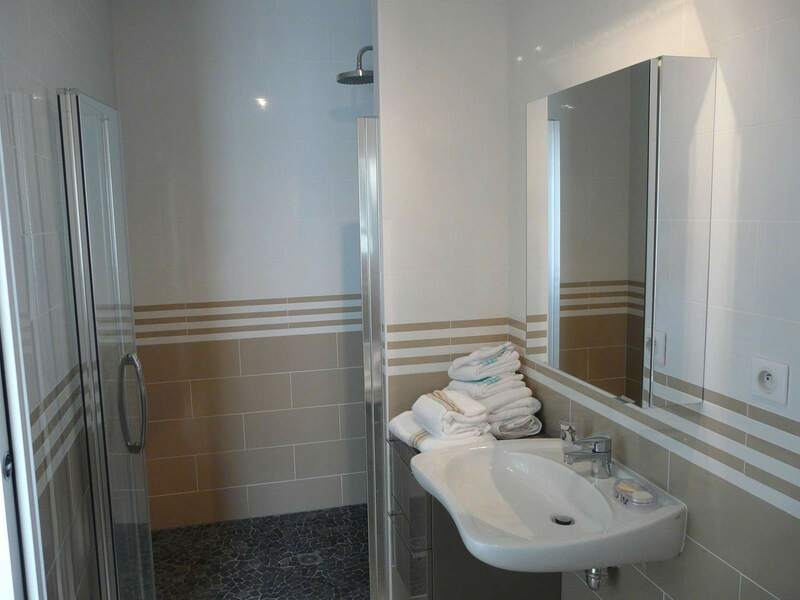 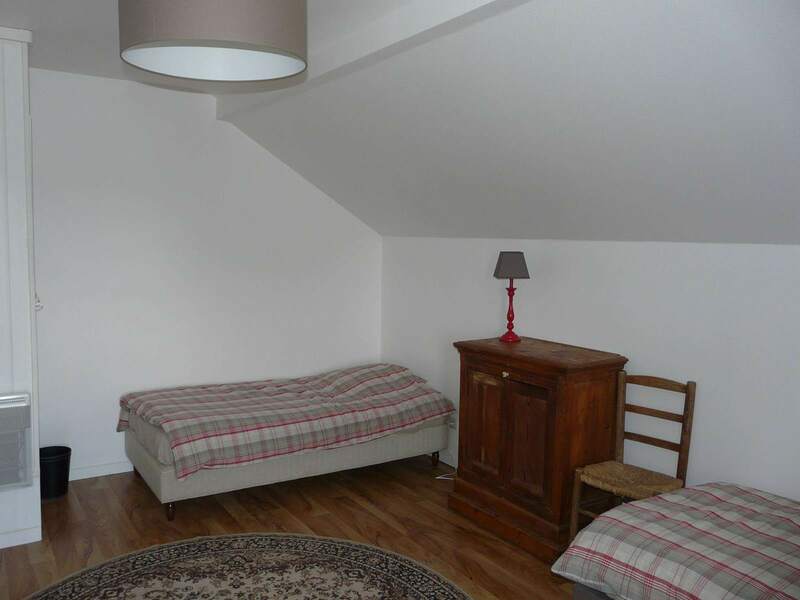 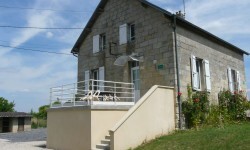 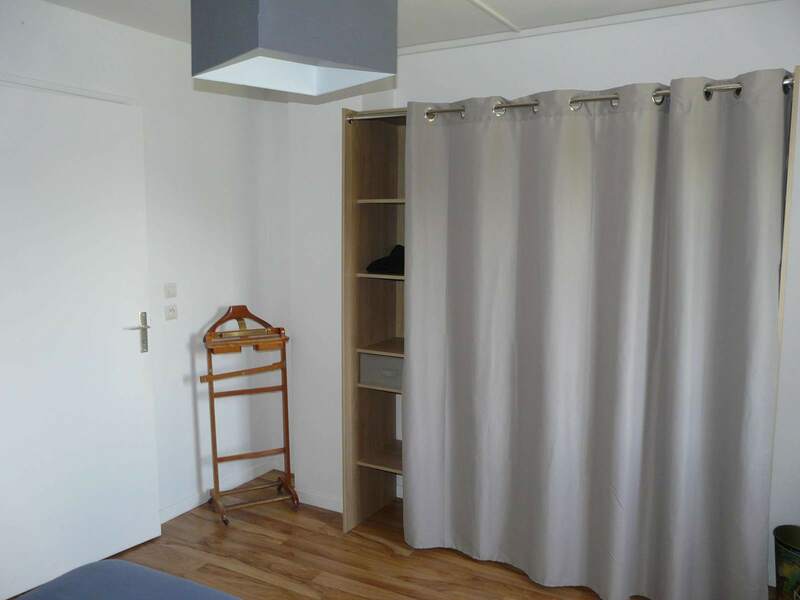 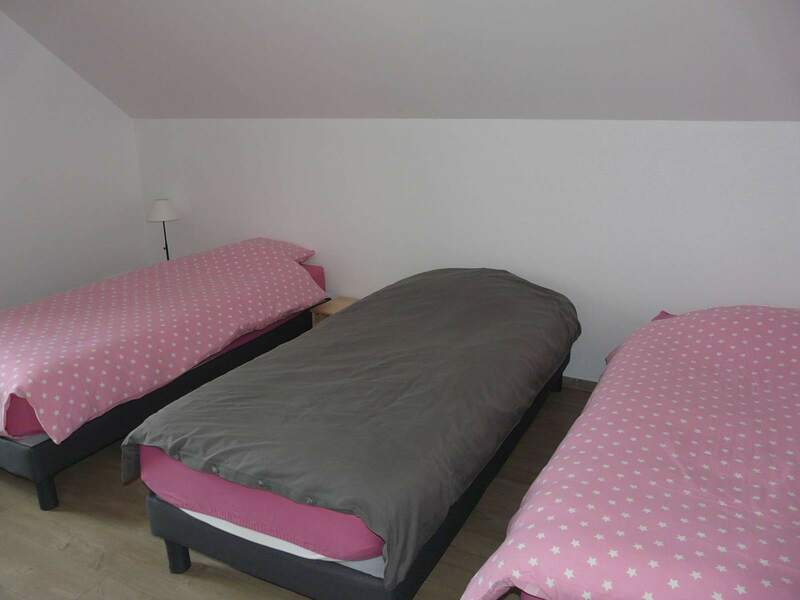 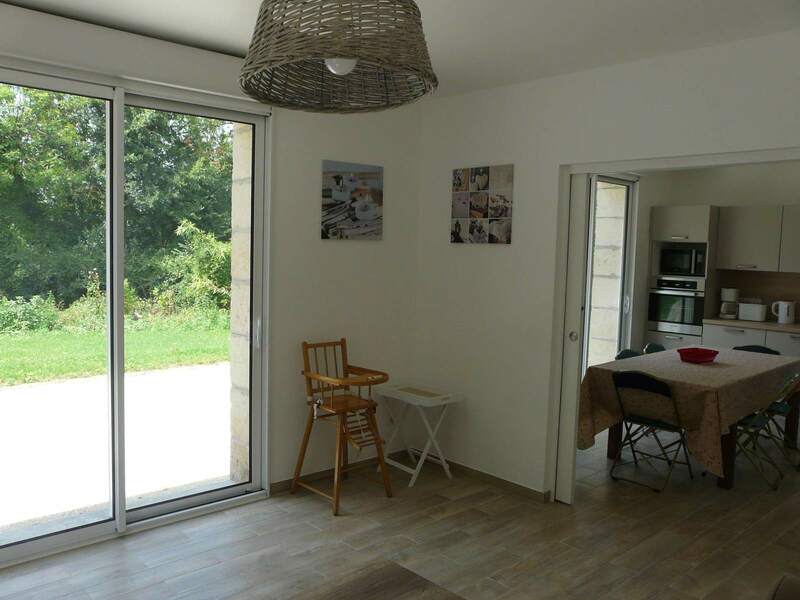 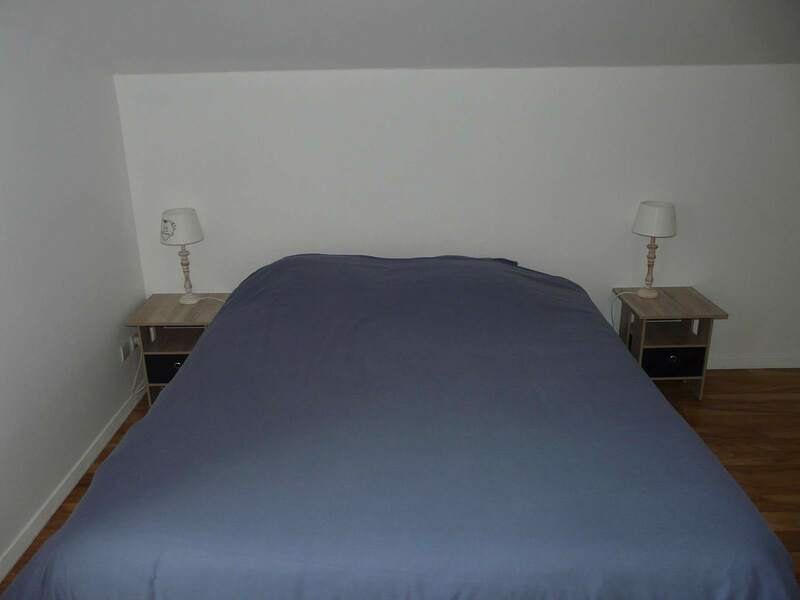 Weekend gite for 10 people, consisting of a bedroom and bathroom accessible to people with reduced mobility. 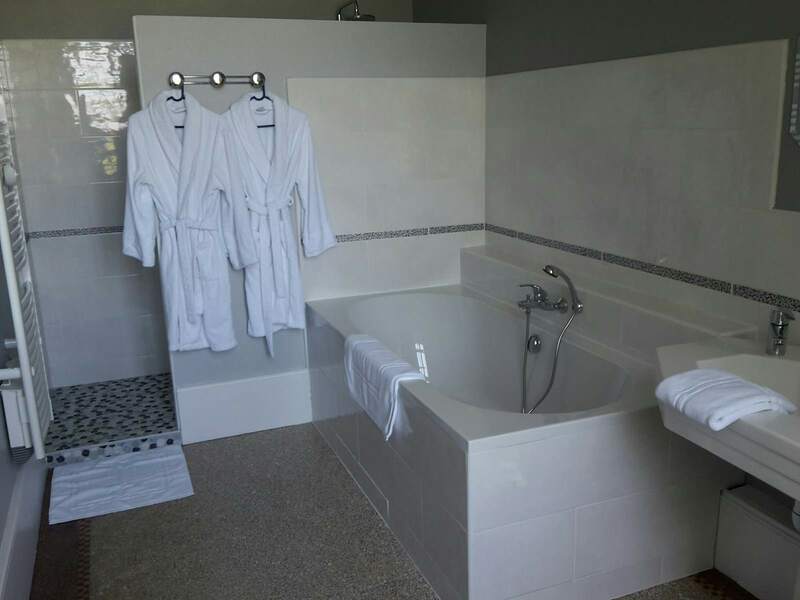 Including sheets and towels. 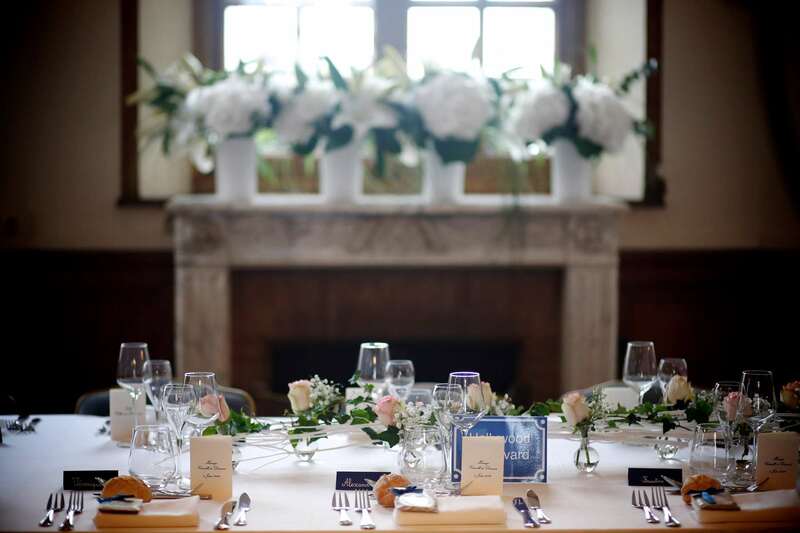 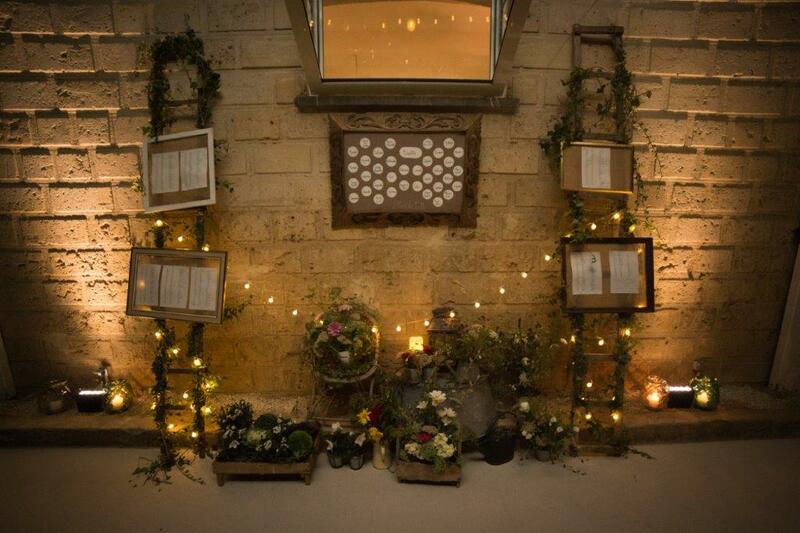 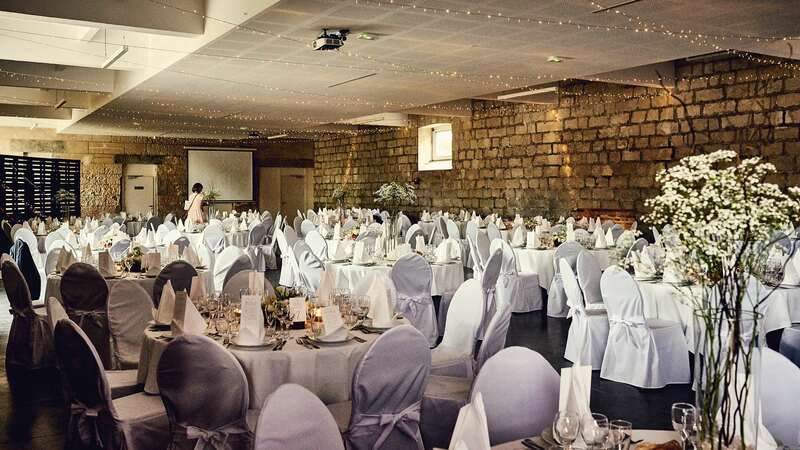 This family home, built after the First World War, has been hosting weddings since 1990. 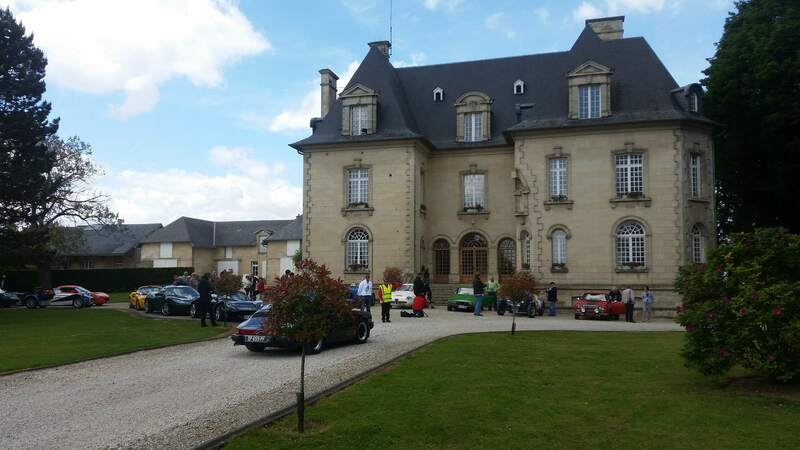 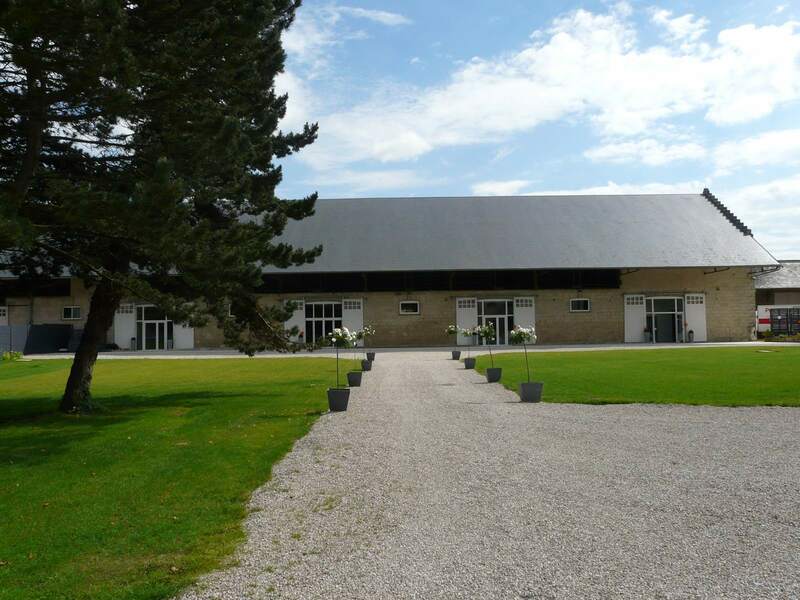 It consists of a main room of 150 m² and hall of 50 m². 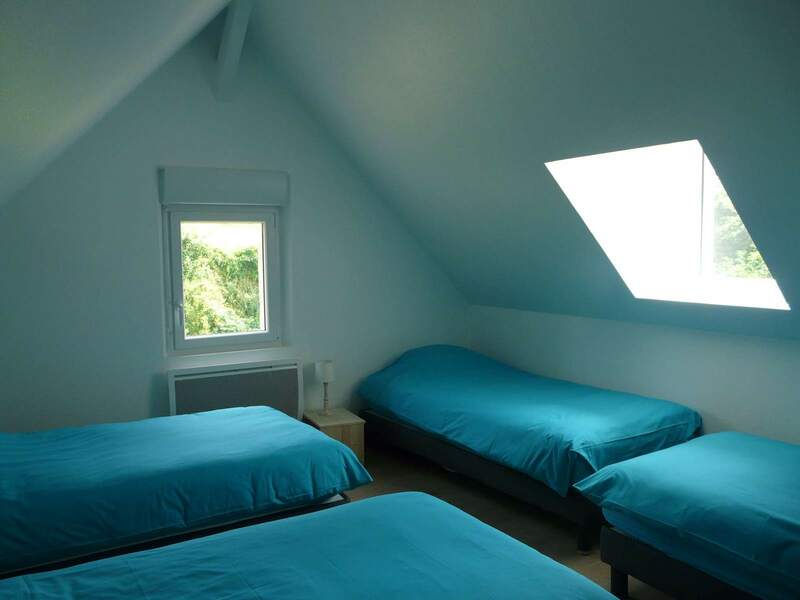 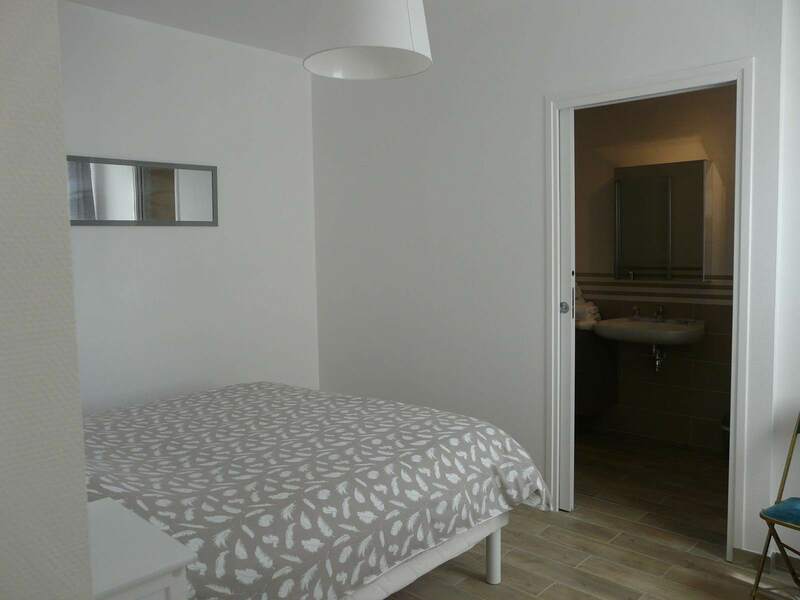 There is also a catering area, changing room and beautiful renovated bedroom. 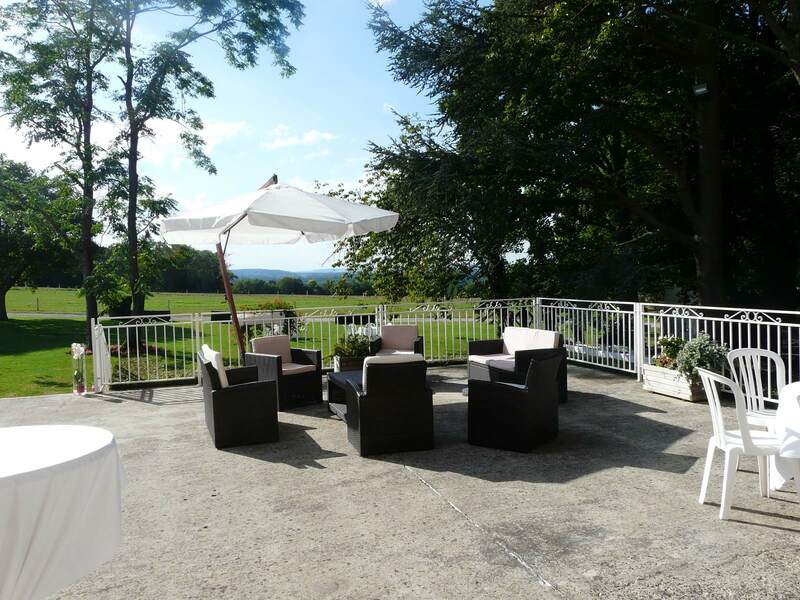 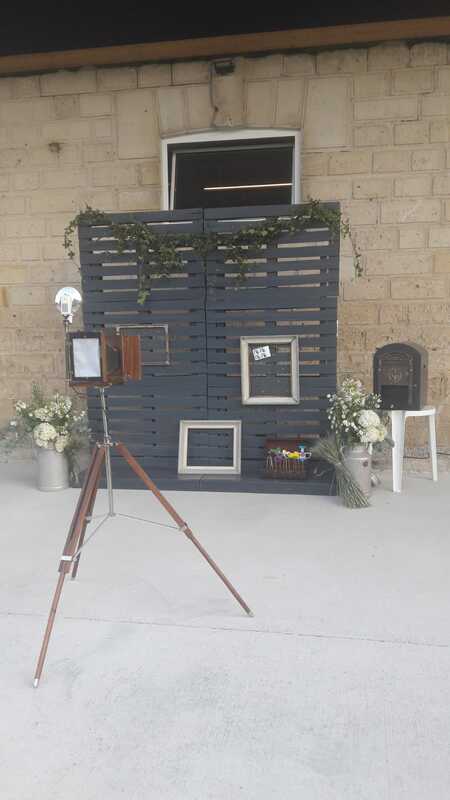 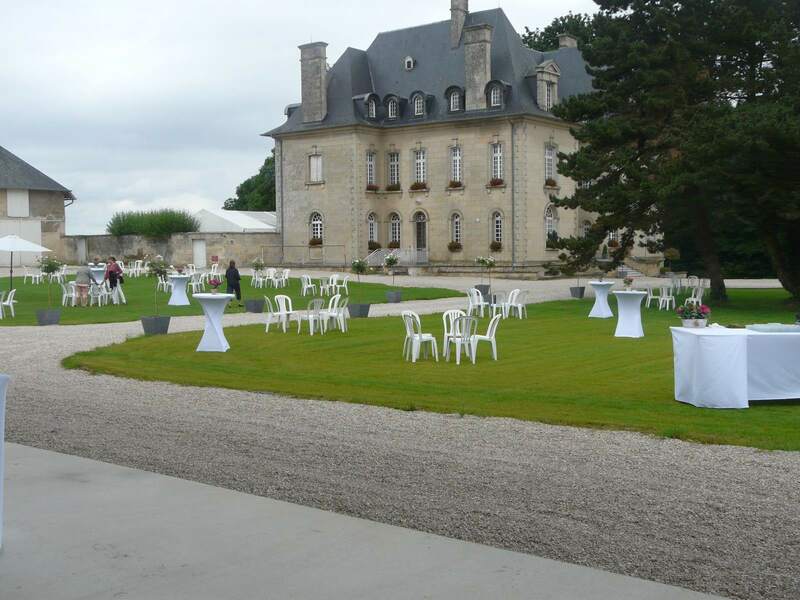 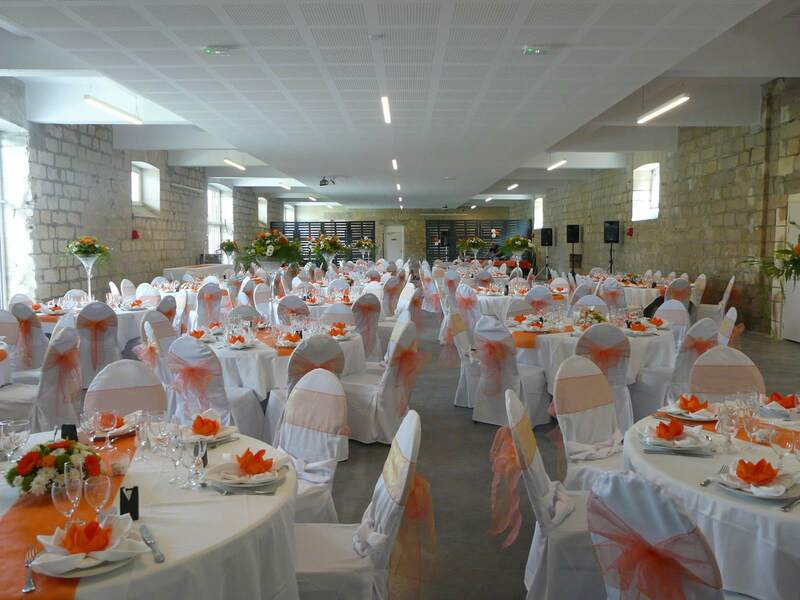 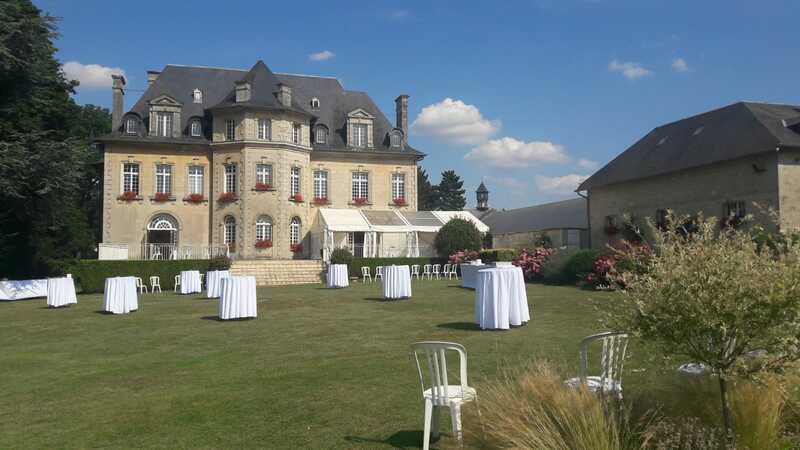 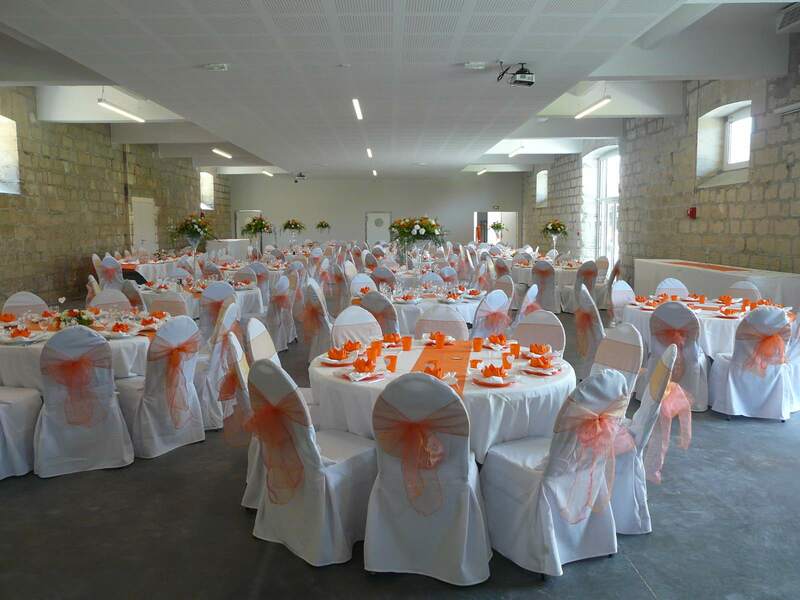 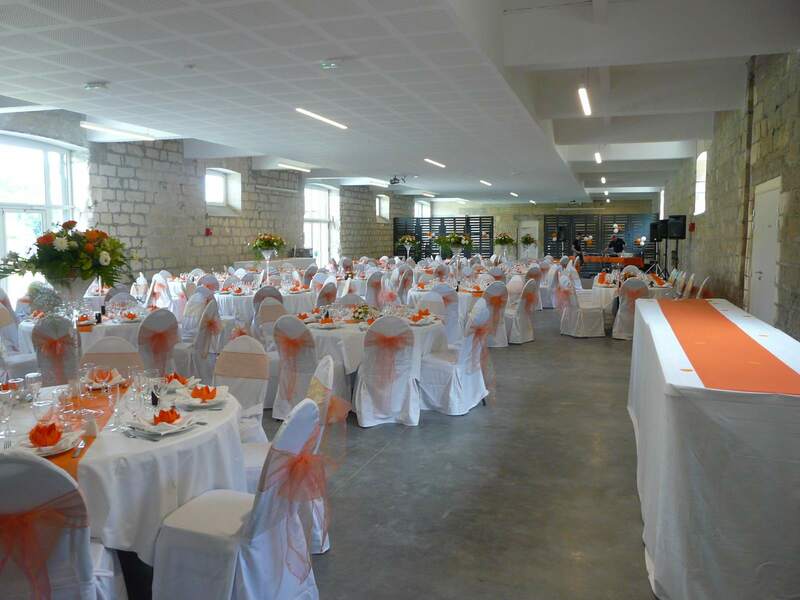 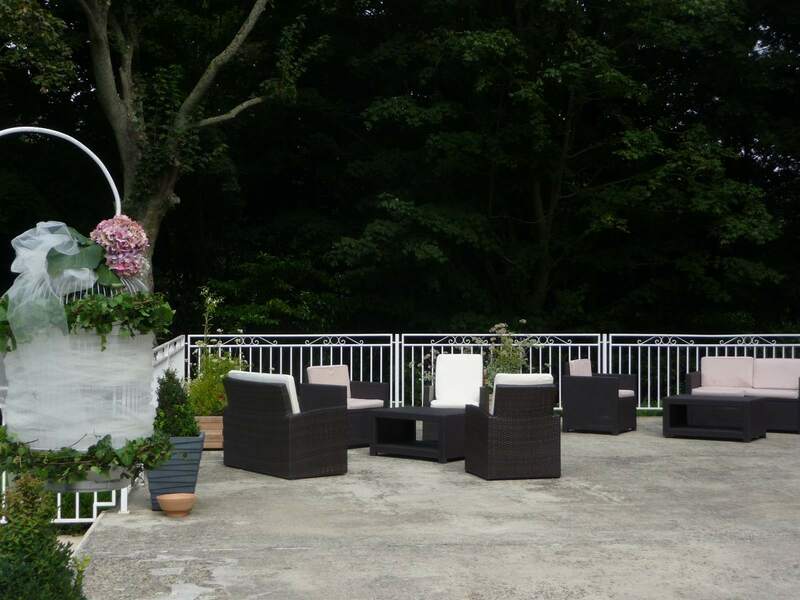 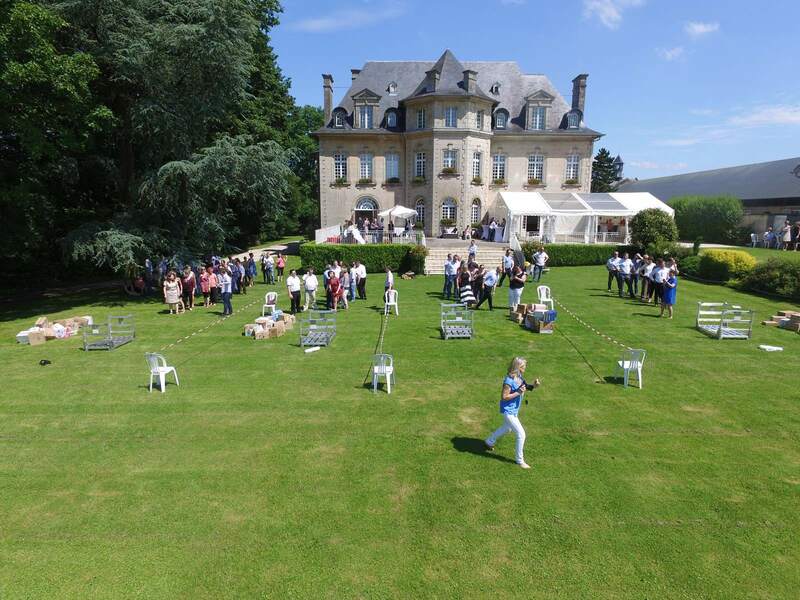 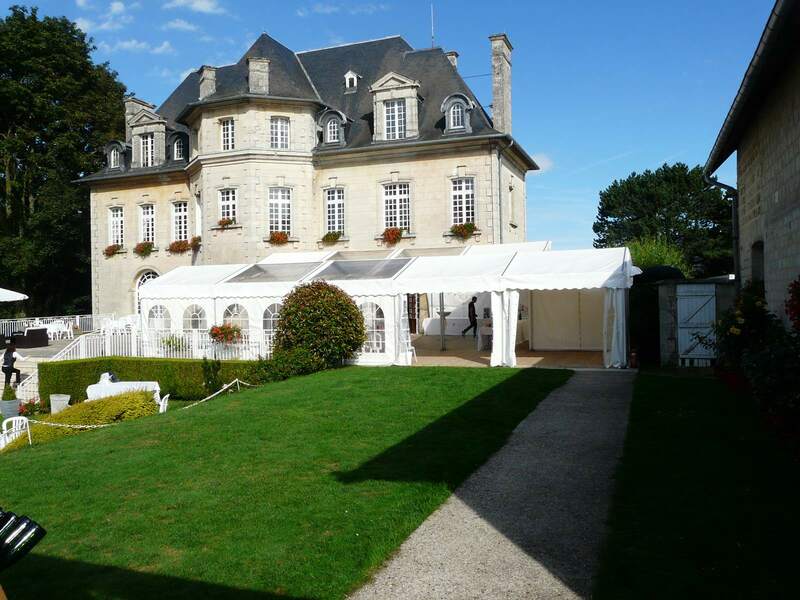 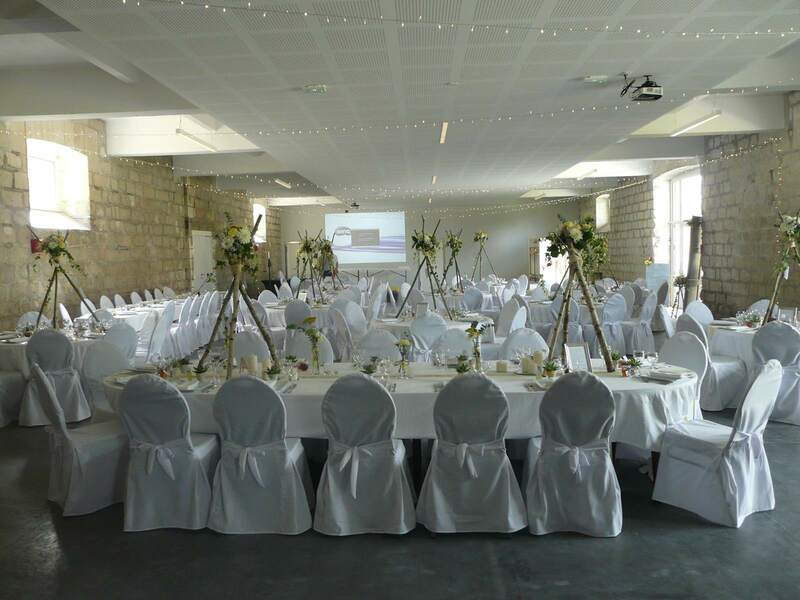 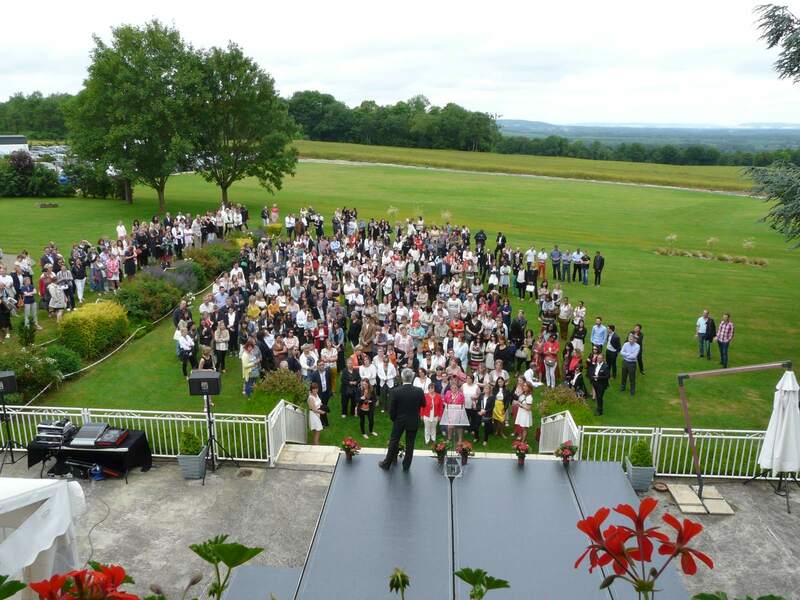 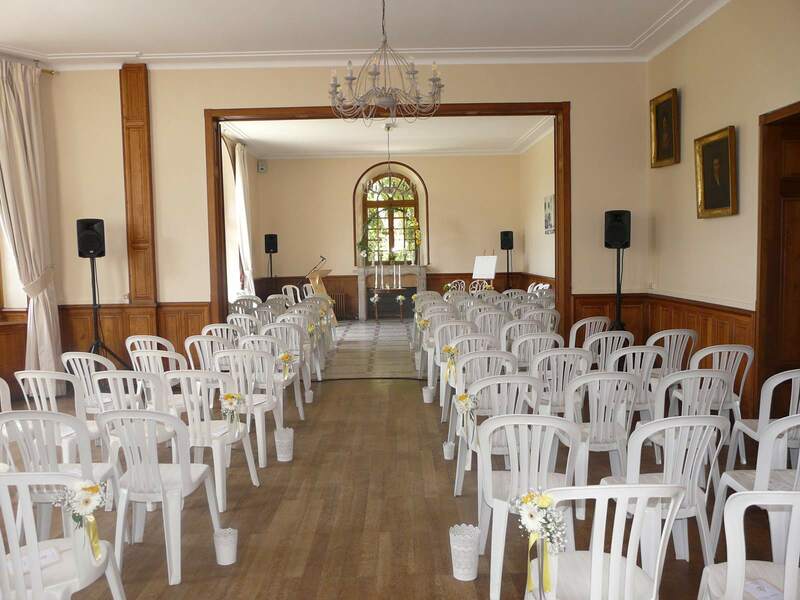 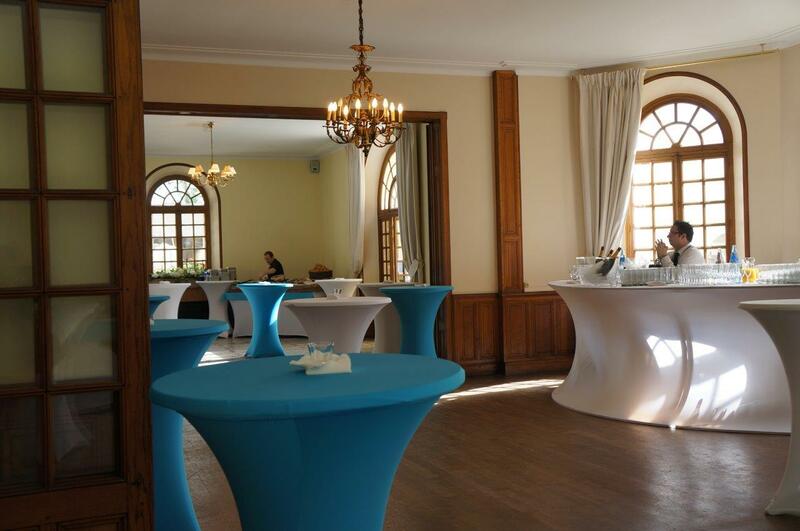 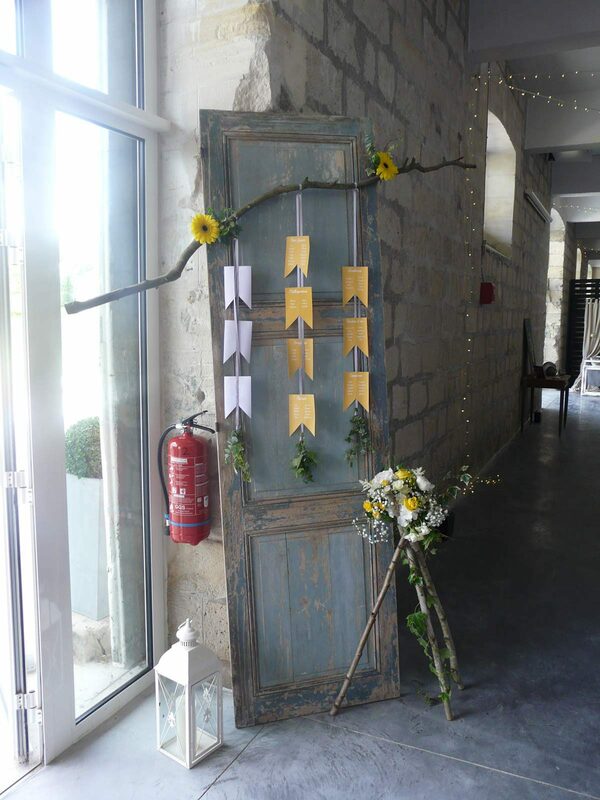 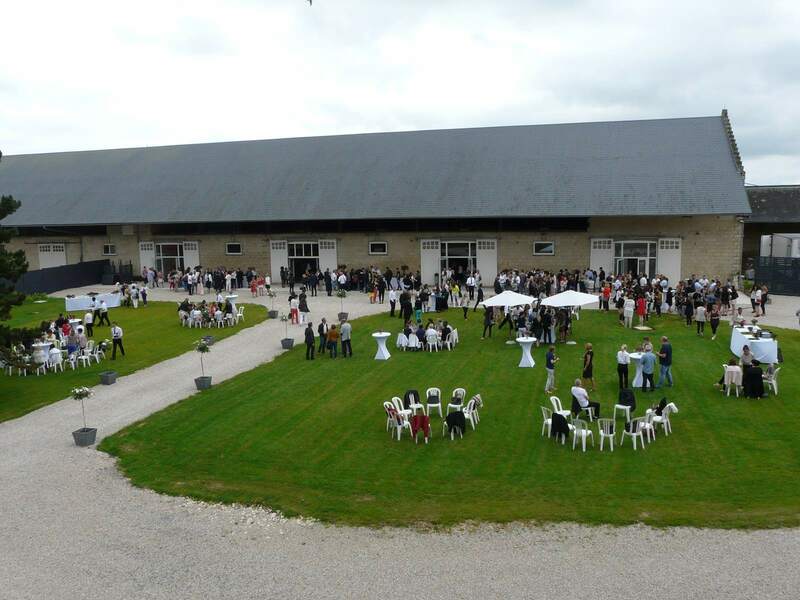 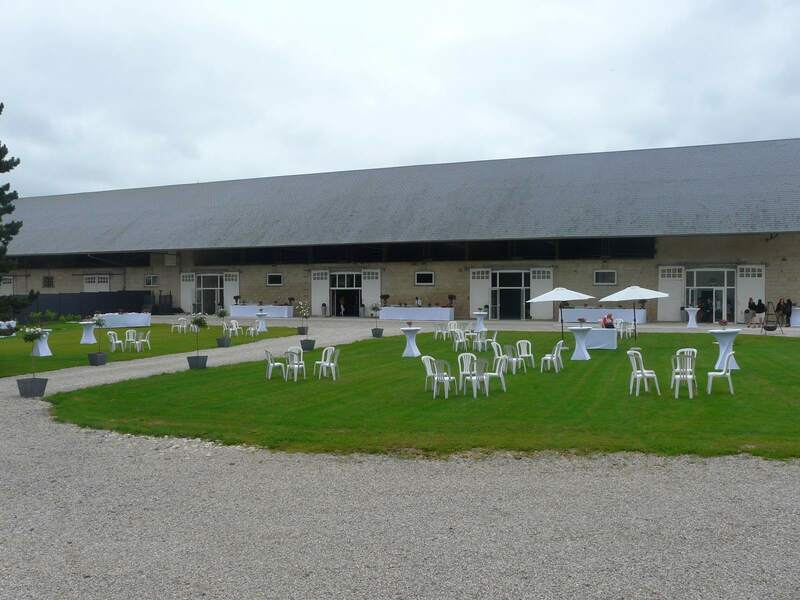 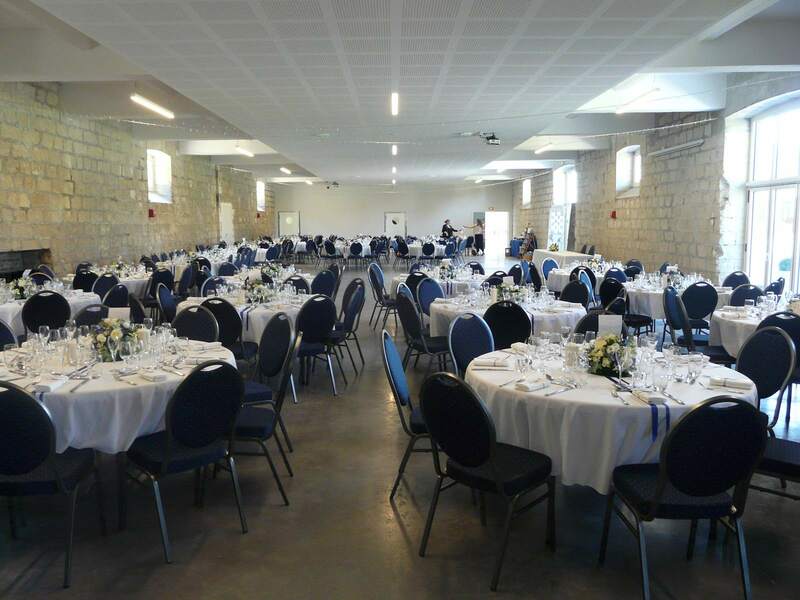 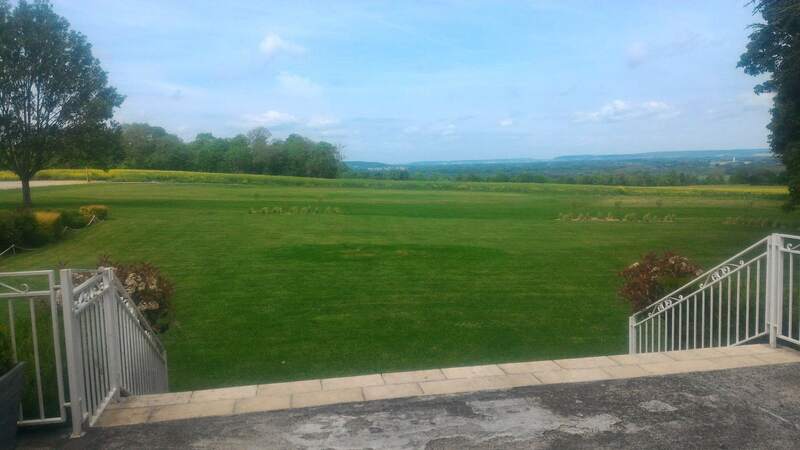 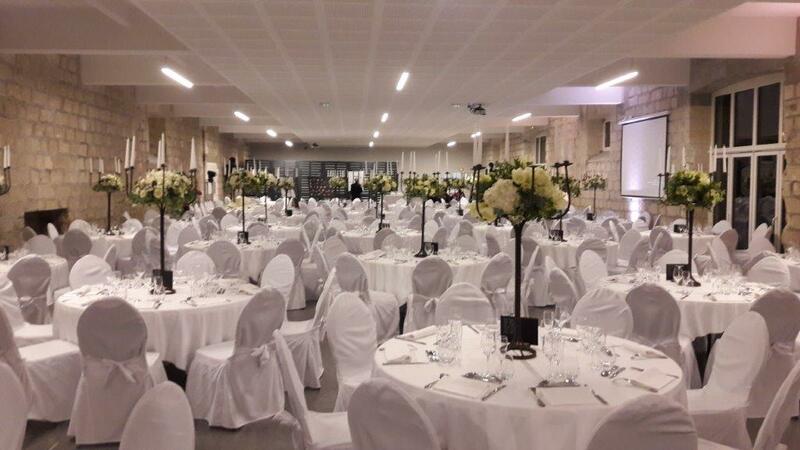 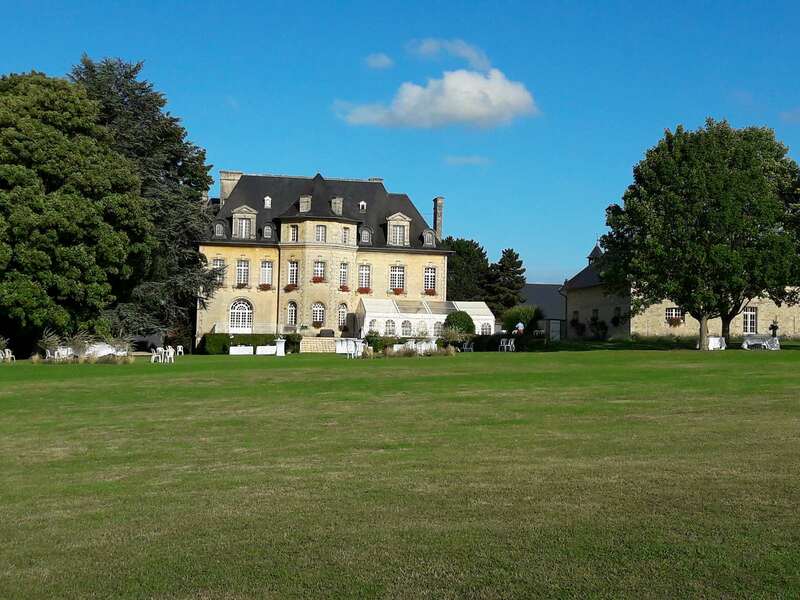 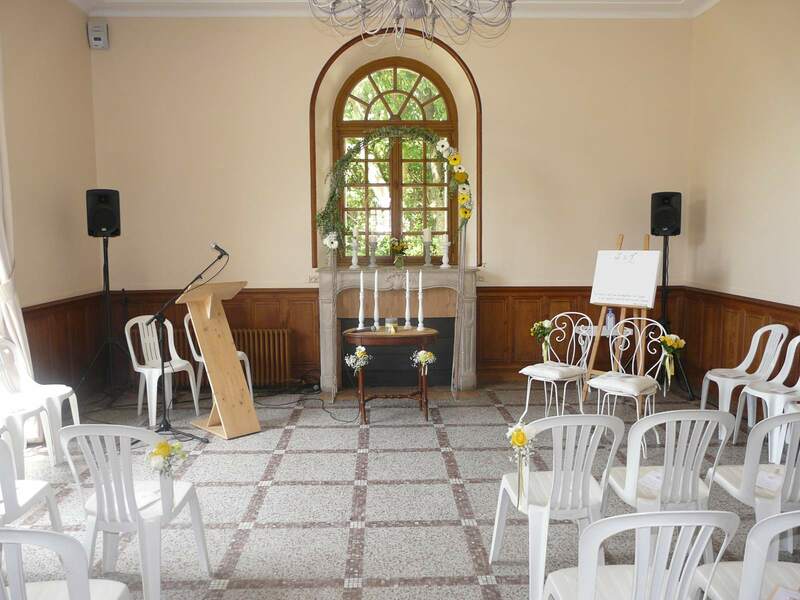 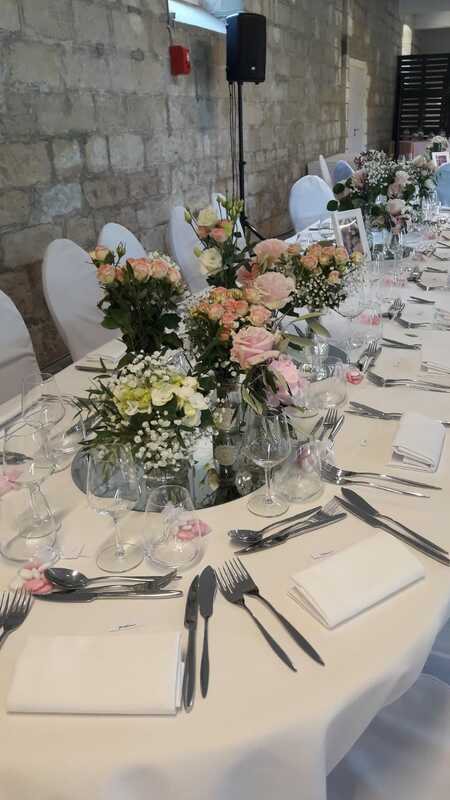 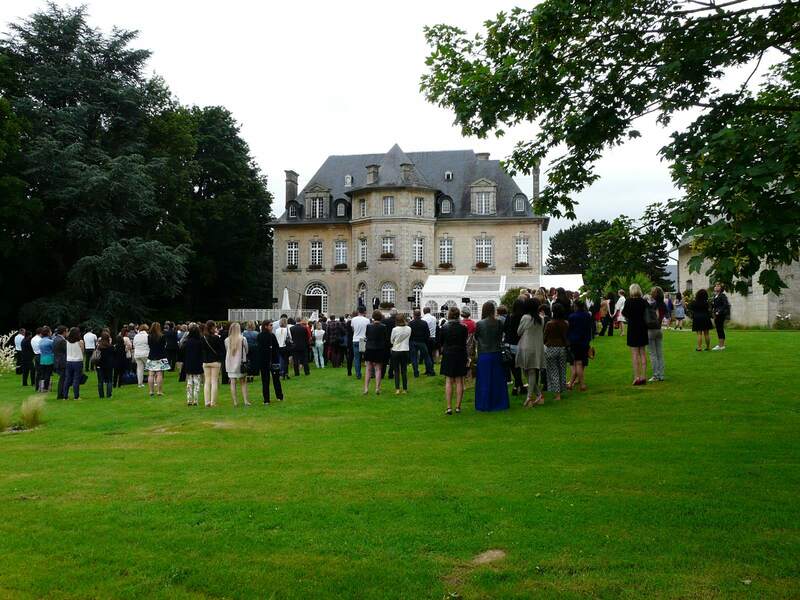 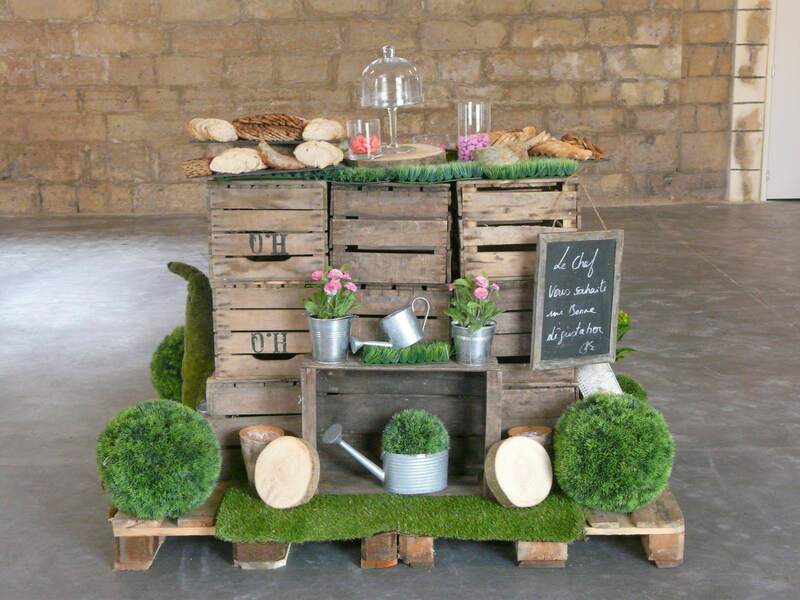 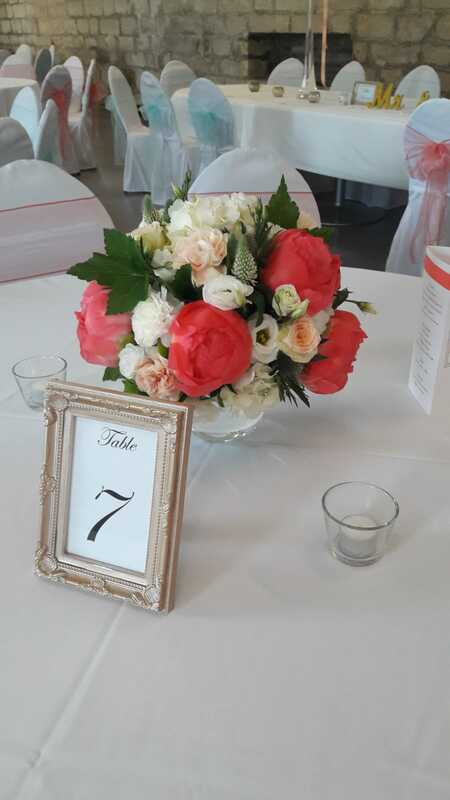 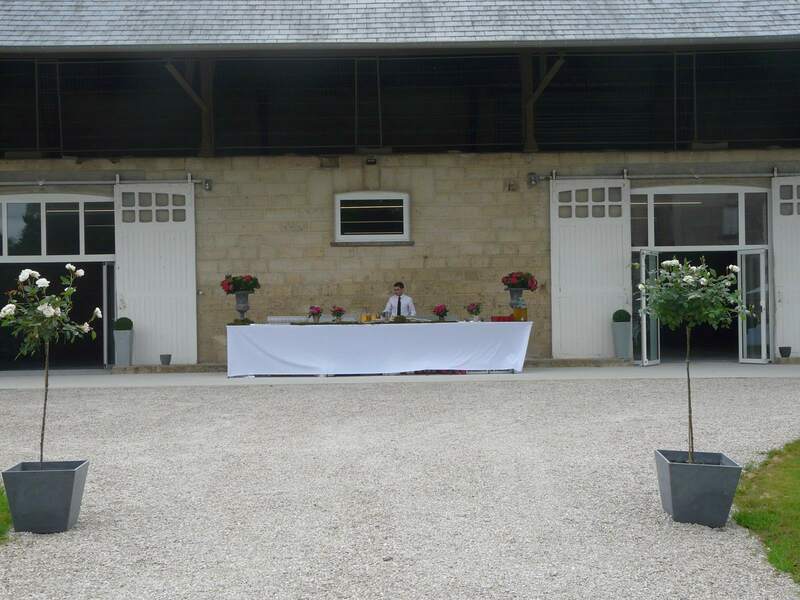 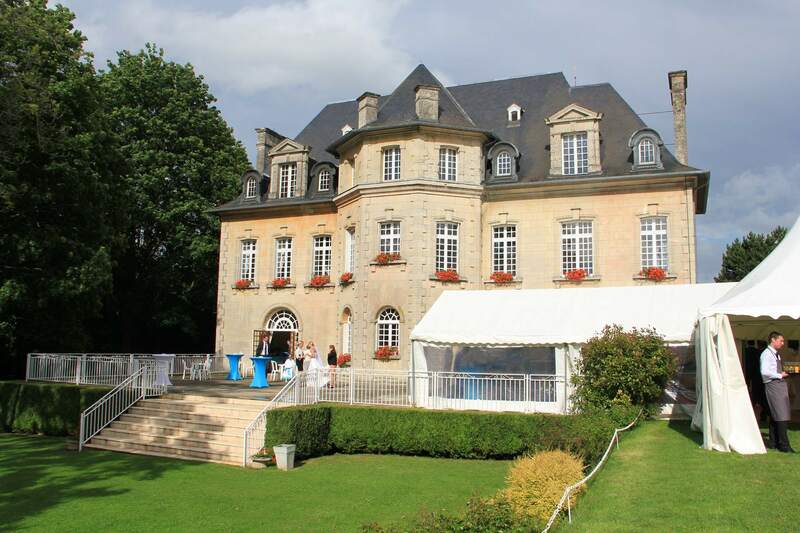 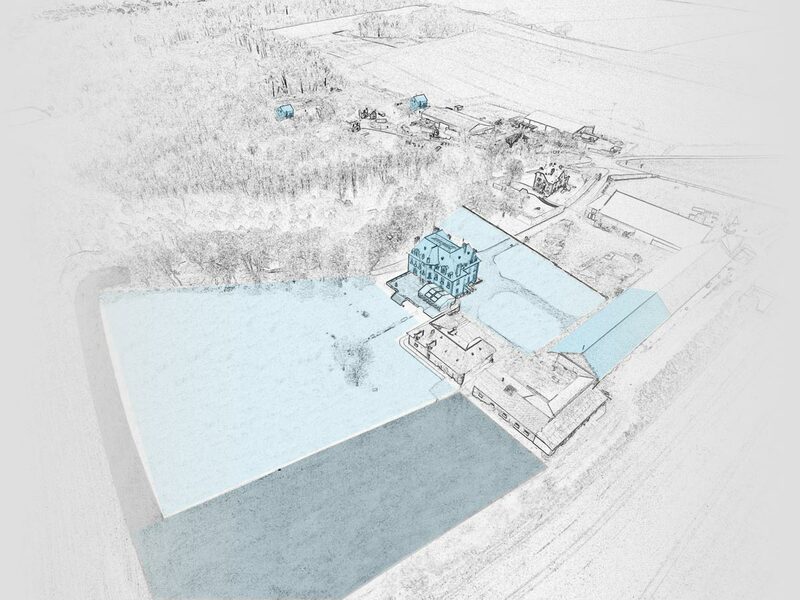 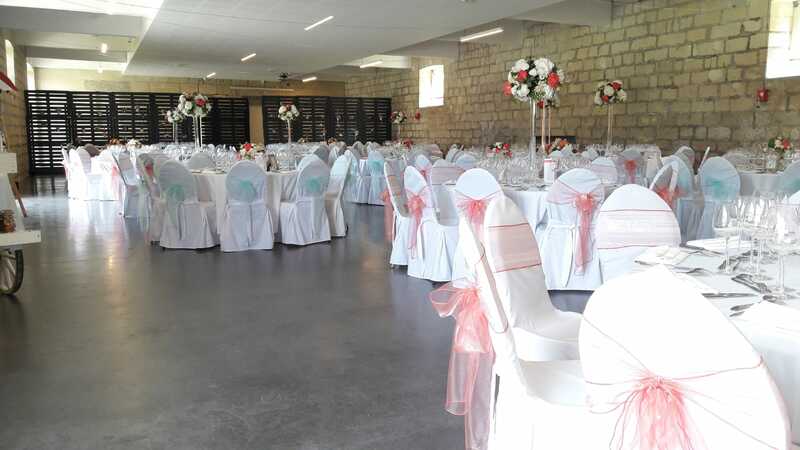 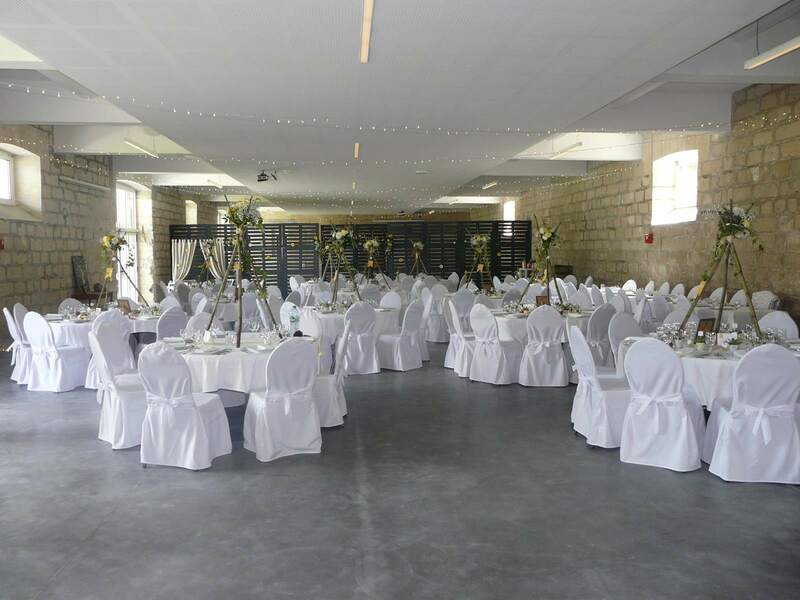 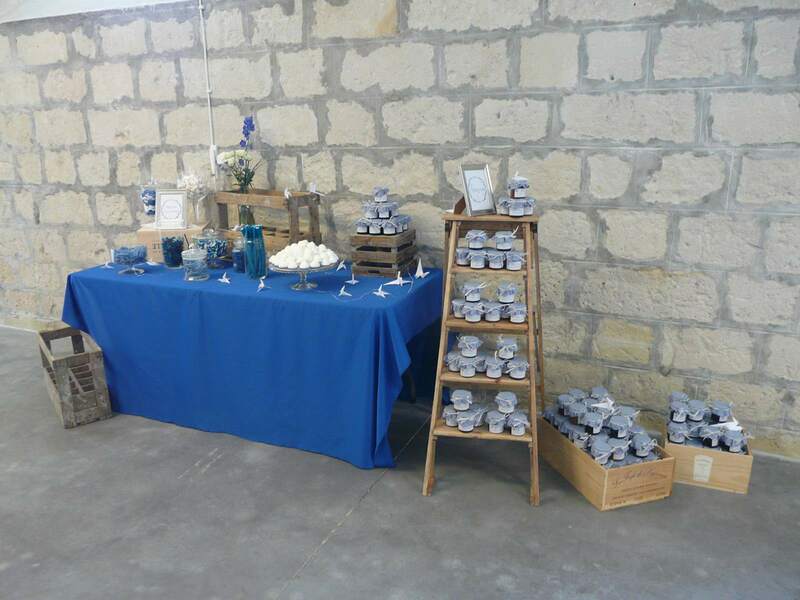 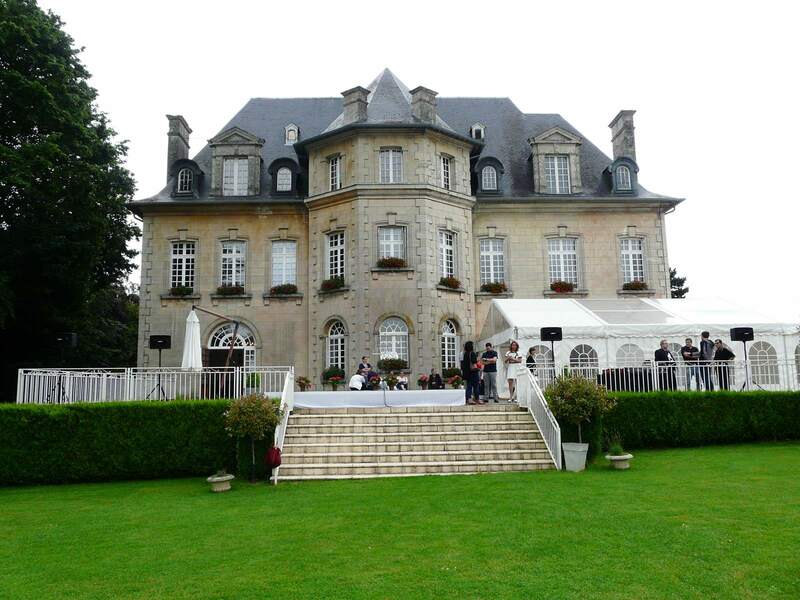 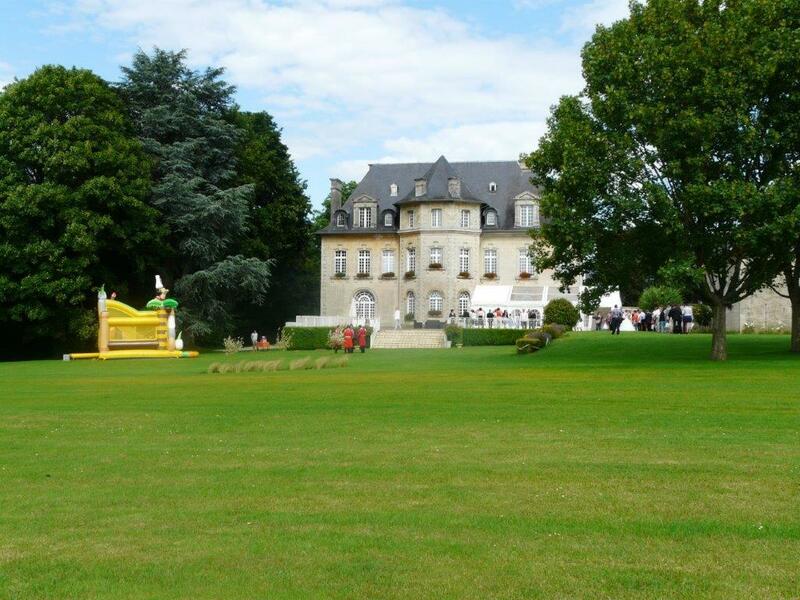 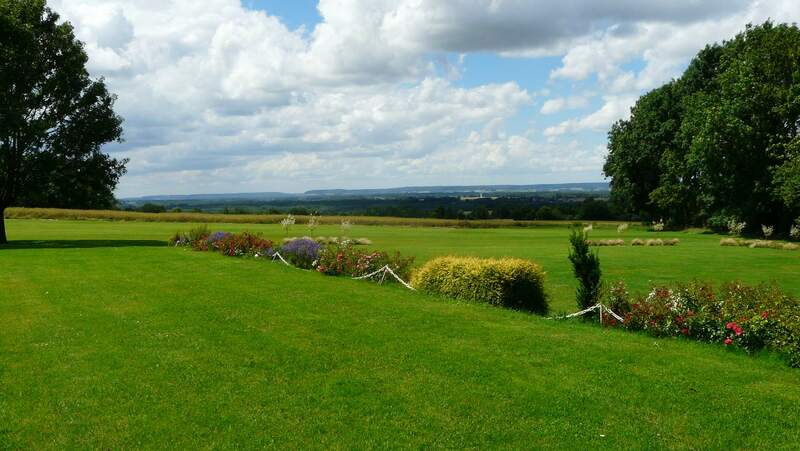 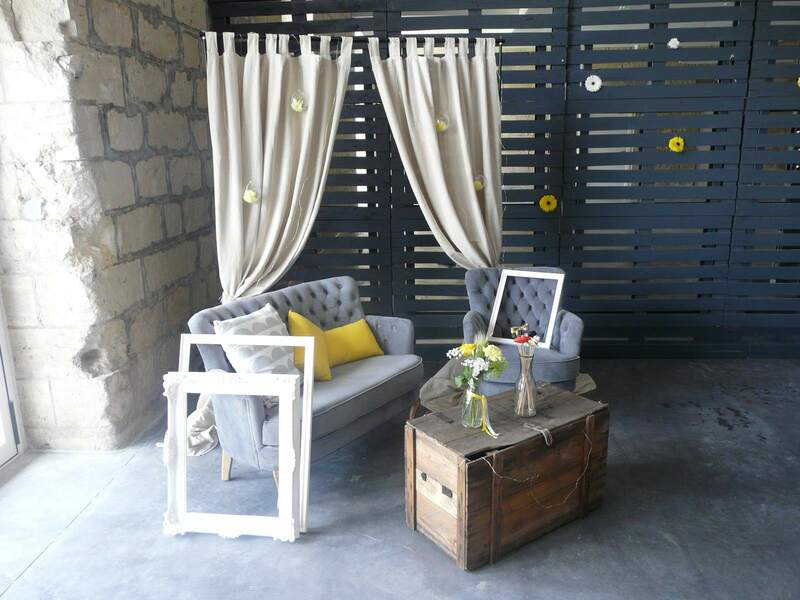 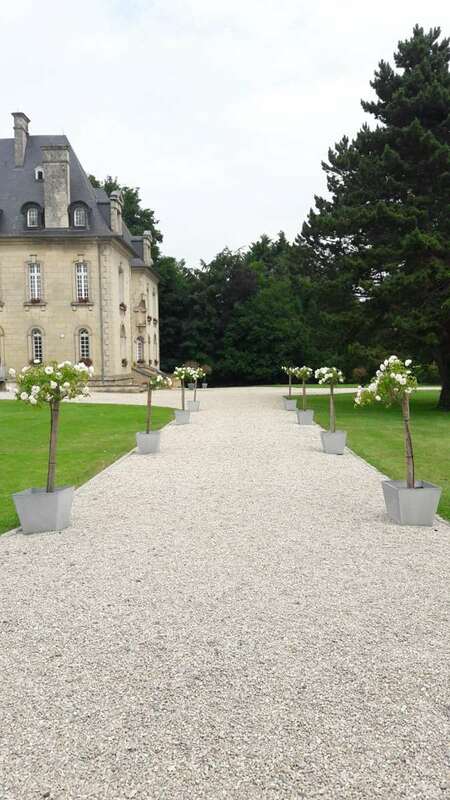 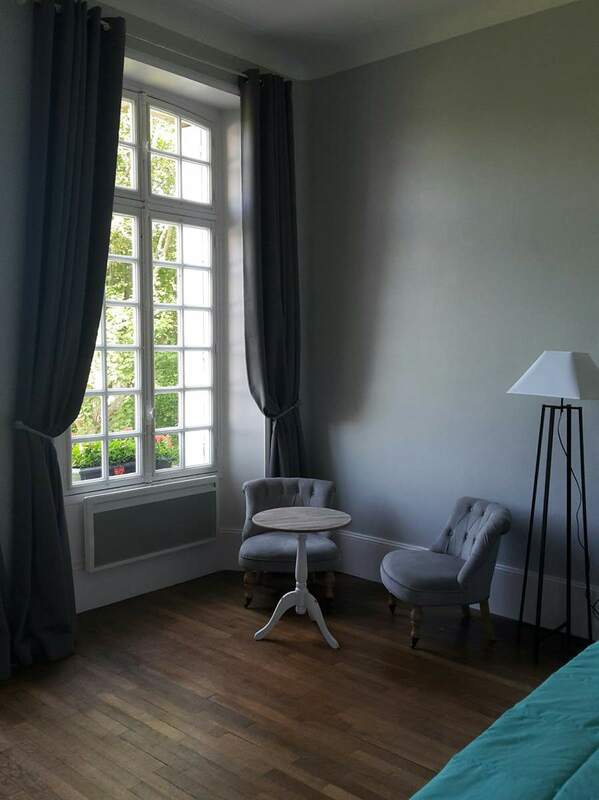 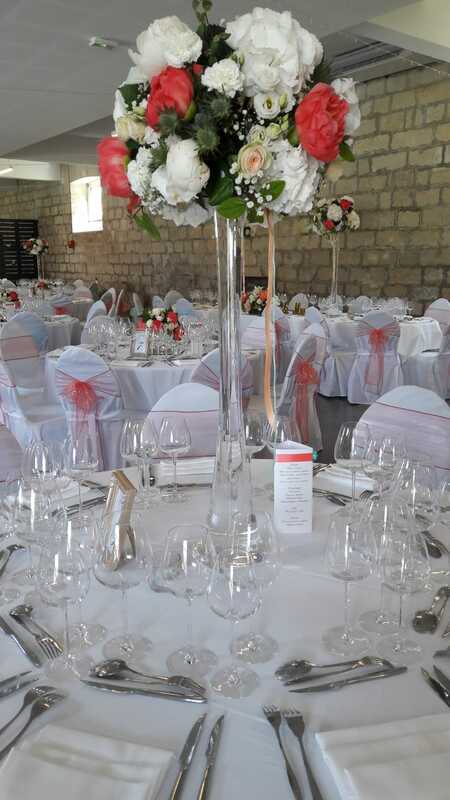 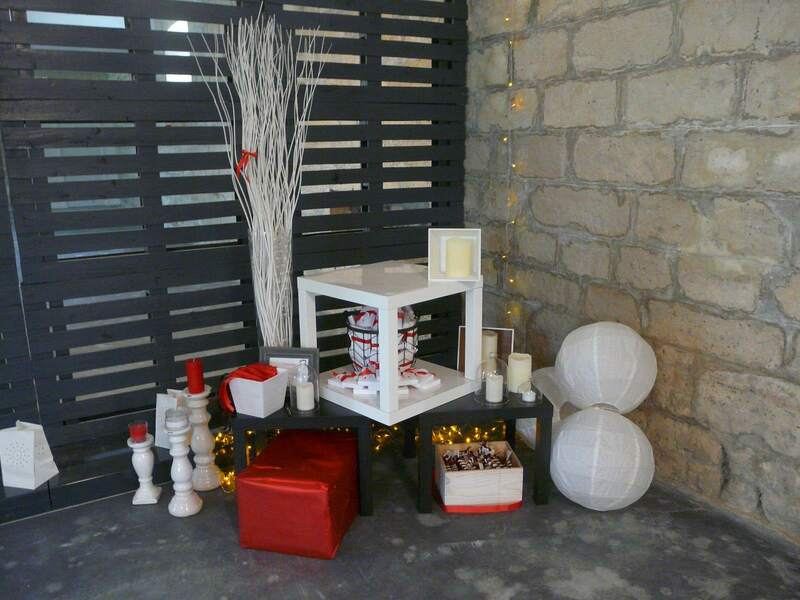 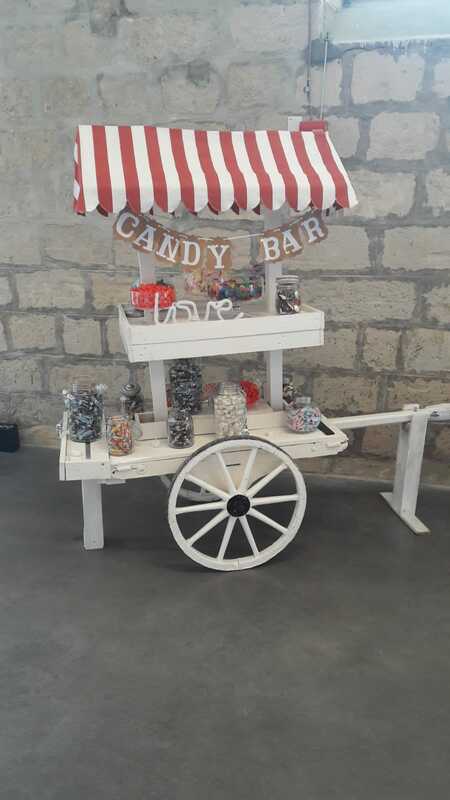 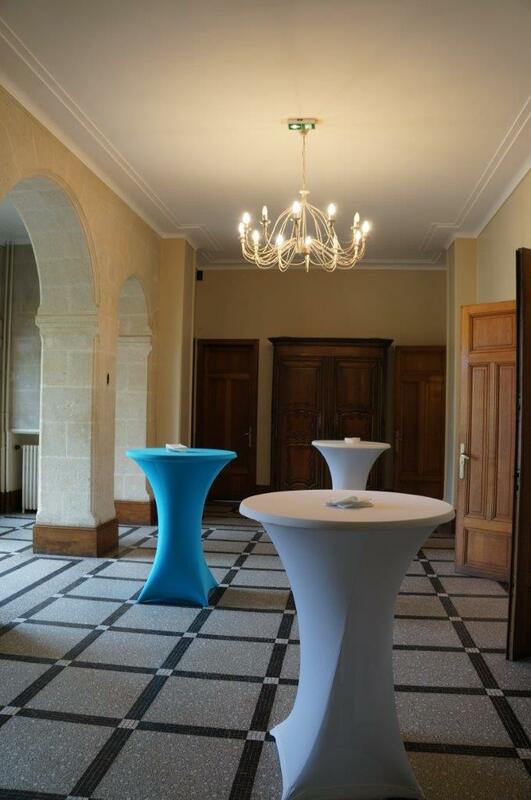 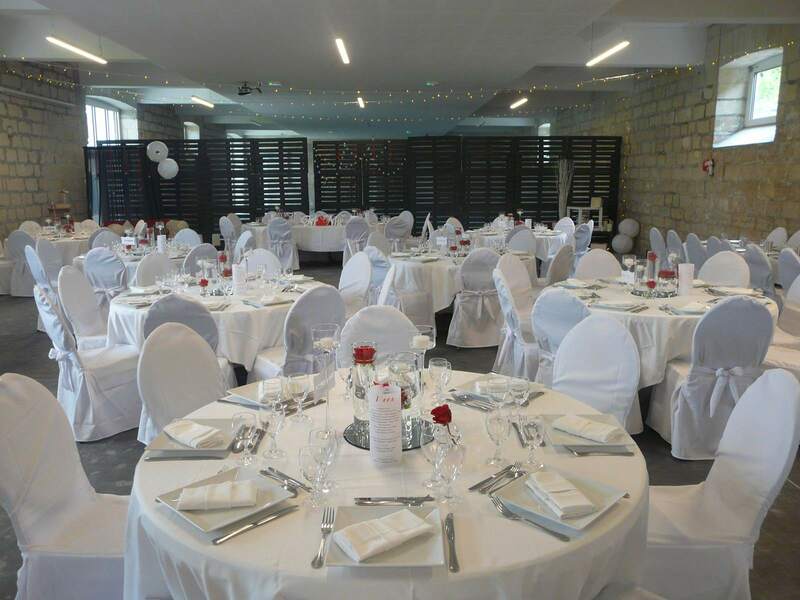 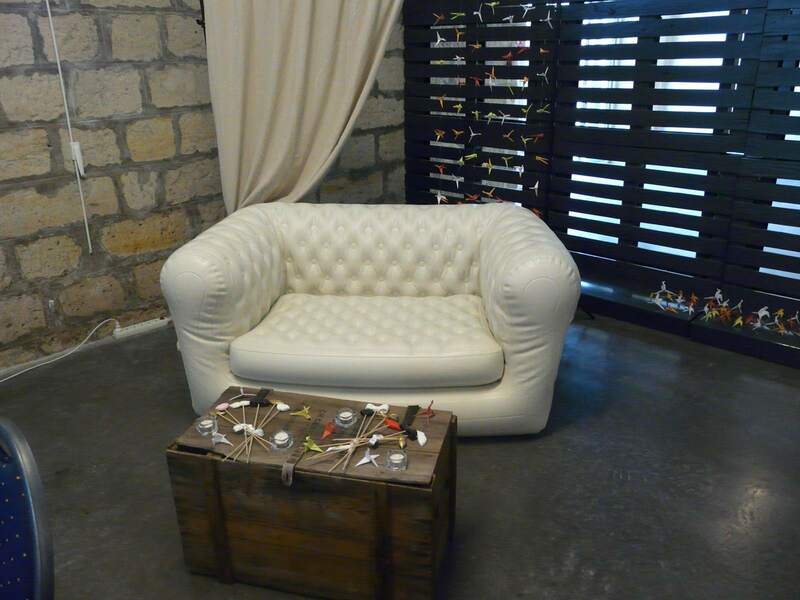 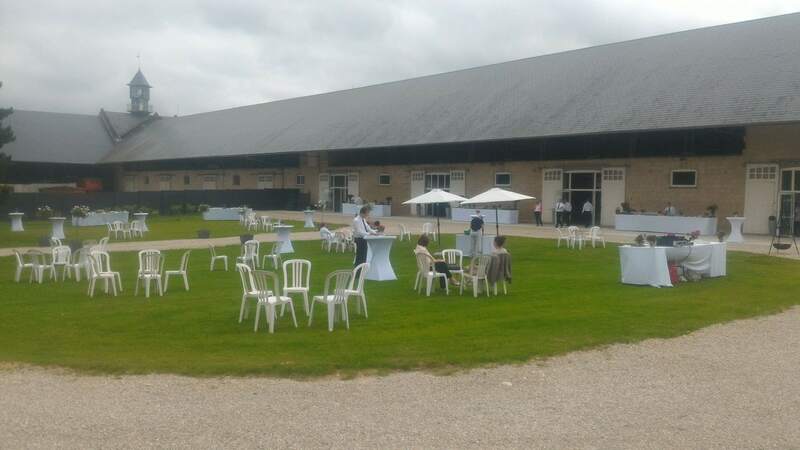 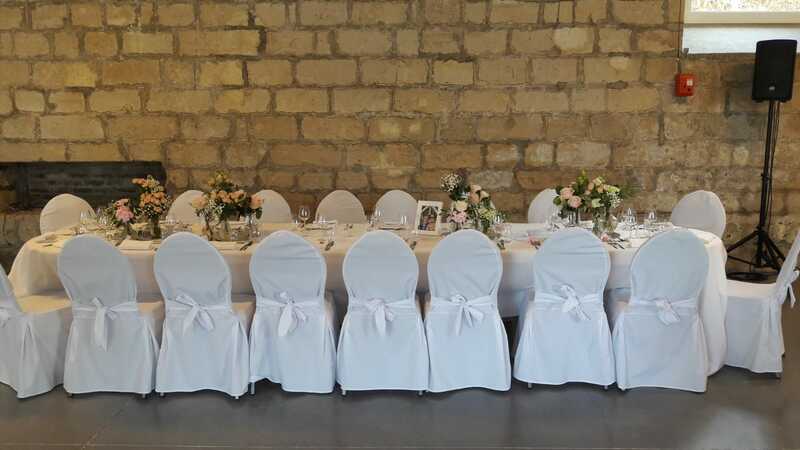 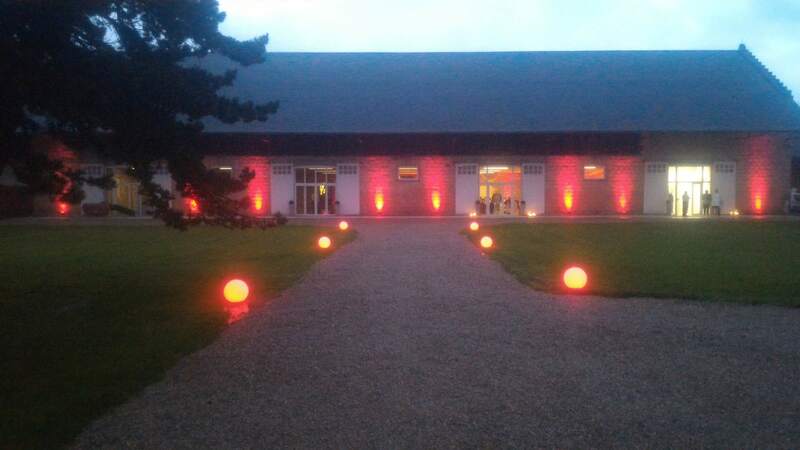 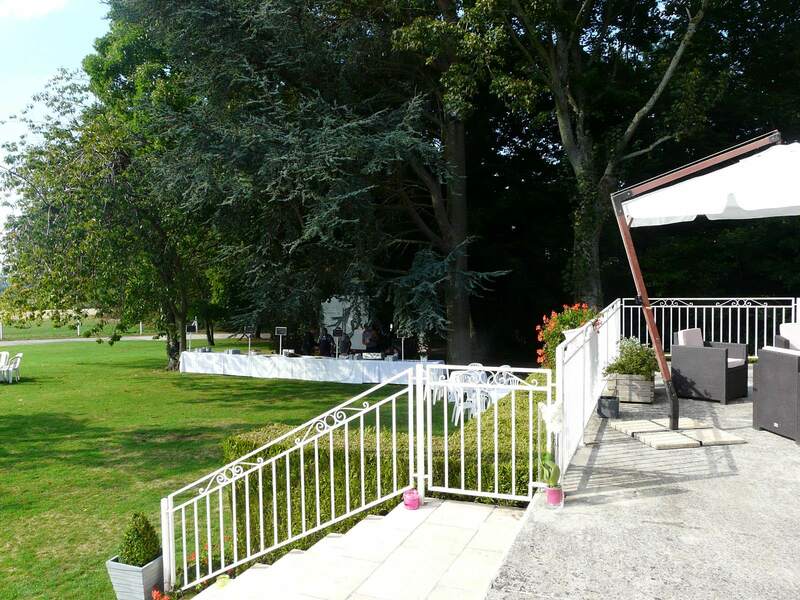 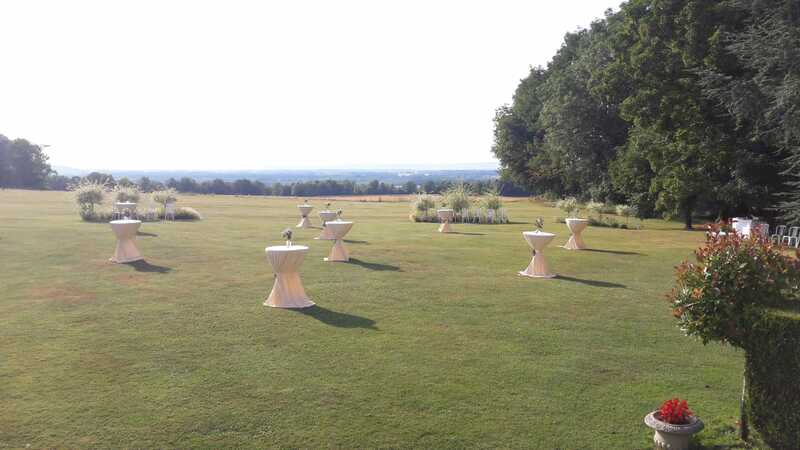 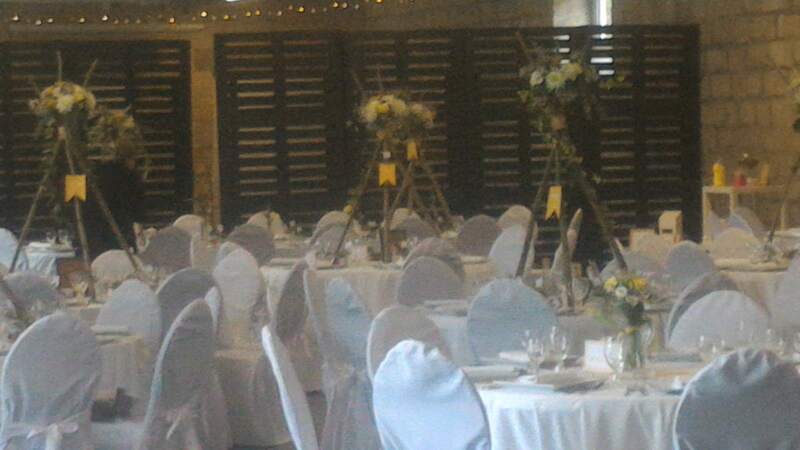 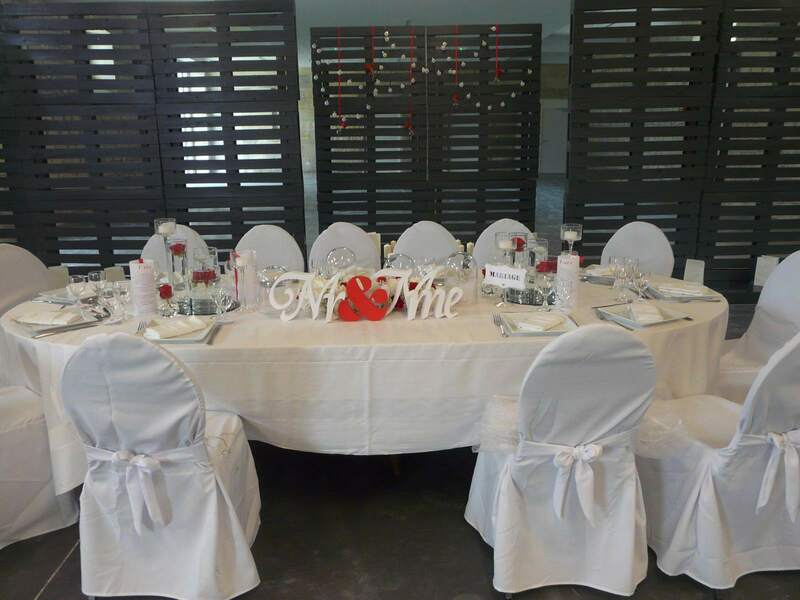 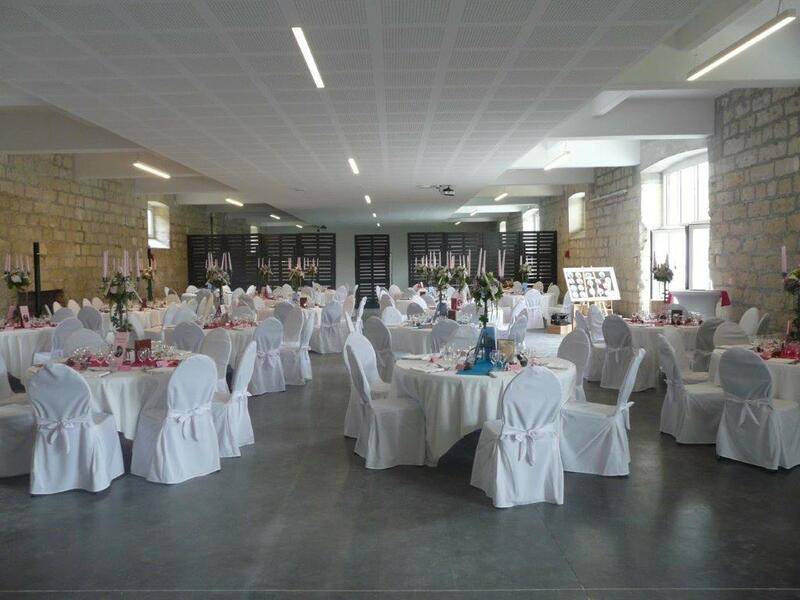 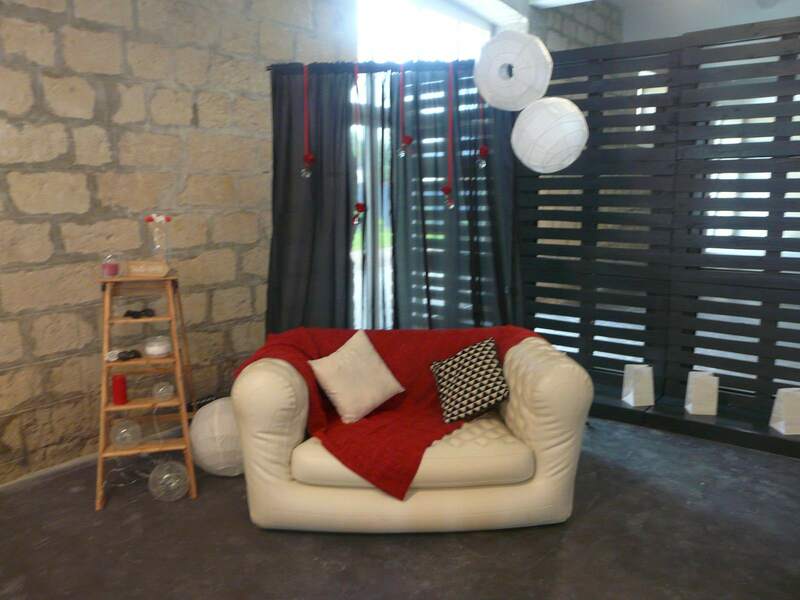 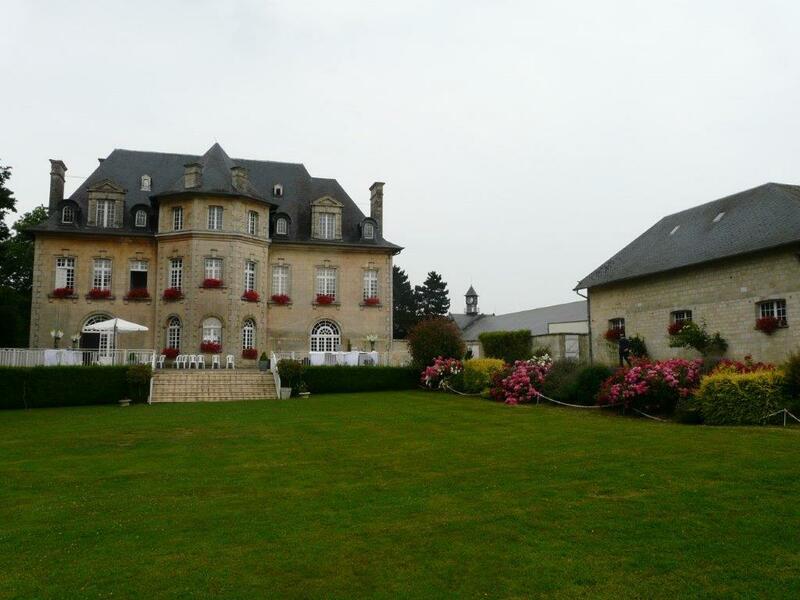 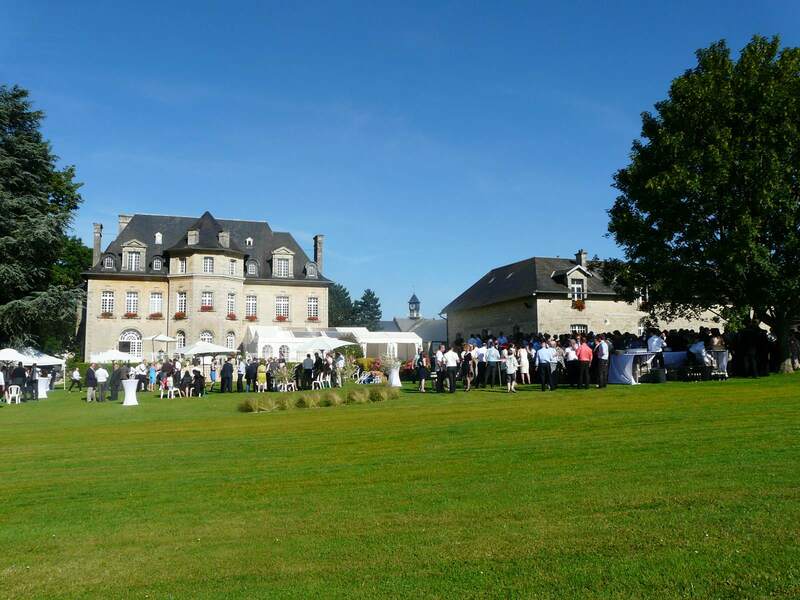 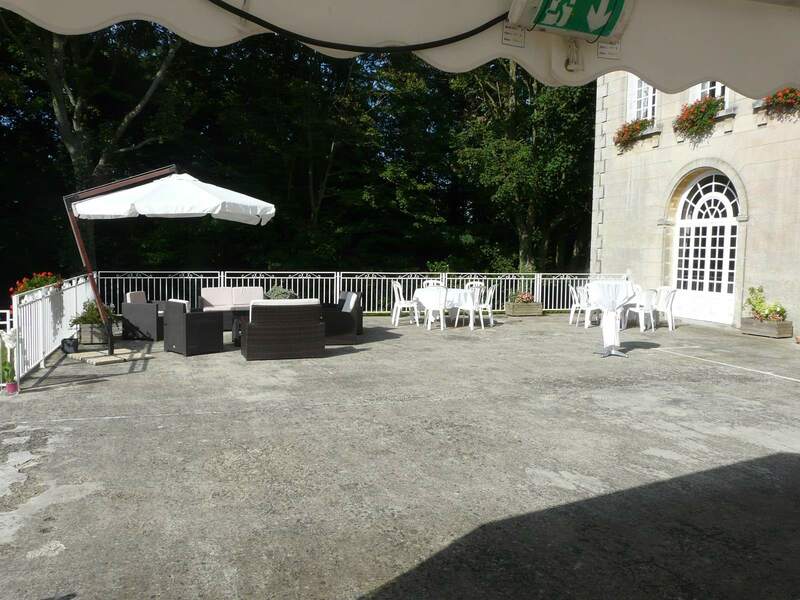 This 300 m² area, facing due west, provides views overlooking the Oise Valley during your reception. 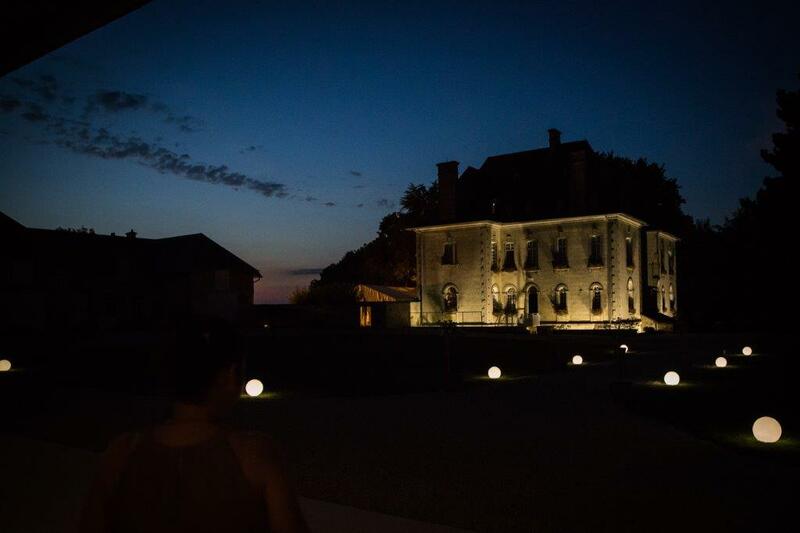 You can enjoy the park and admire the sunset. 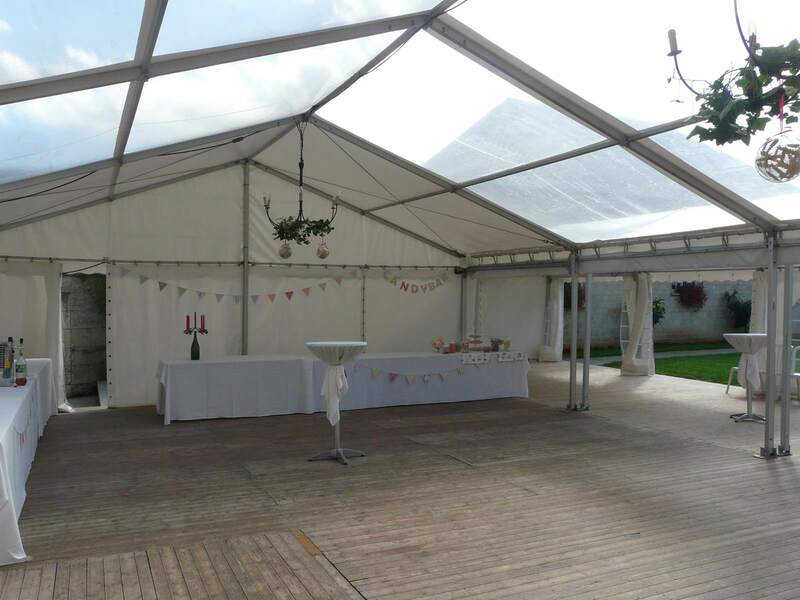 We can also install one or several tents according to your needs. 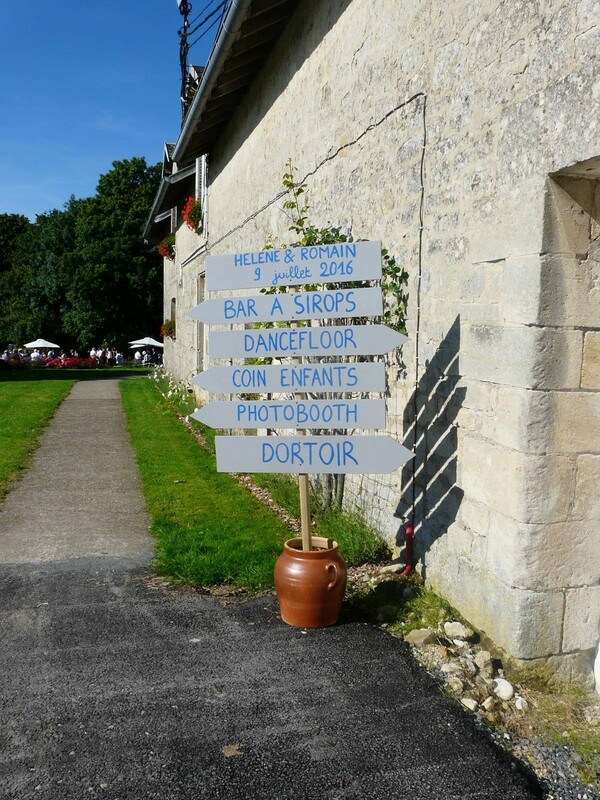 You will cross the garden when walking from the chateau to the barn. 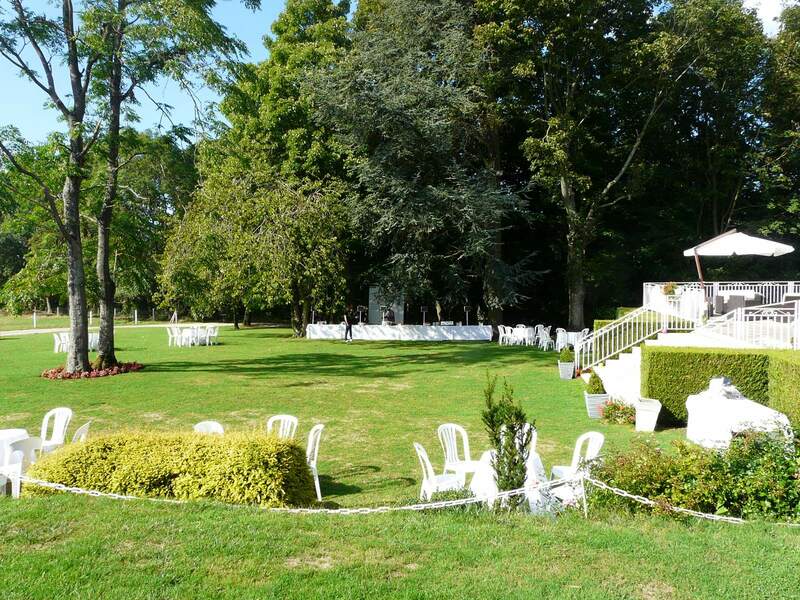 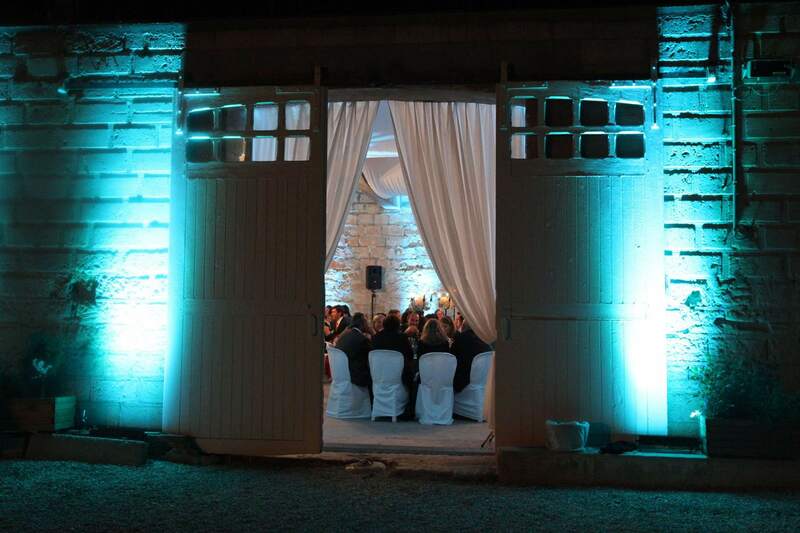 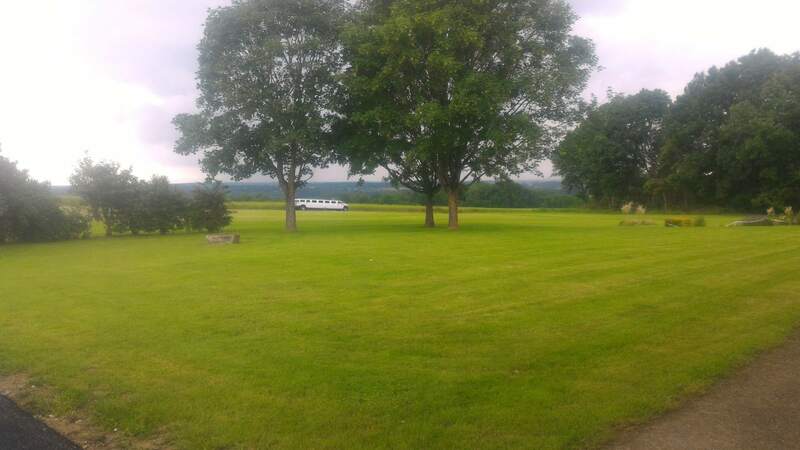 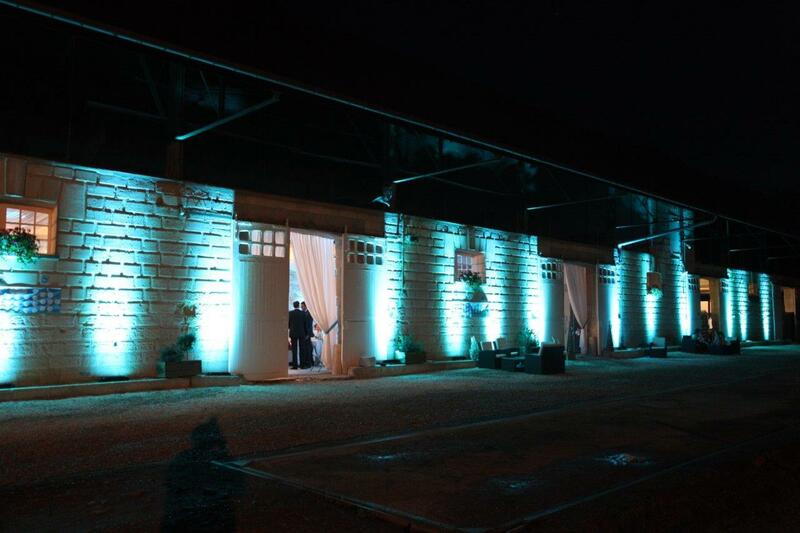 It is ideal for cocktail parties, secular or religious ceremonies or just to enjoy the fresh air in green surroundings. 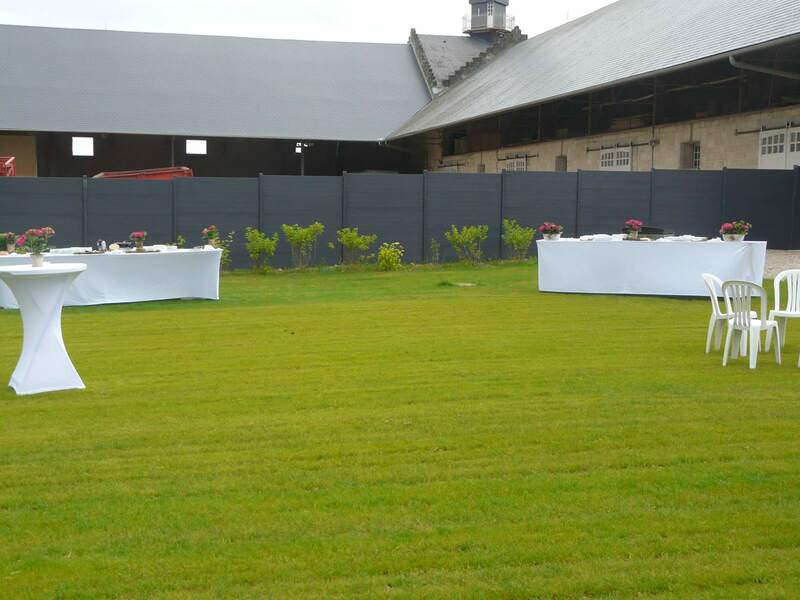 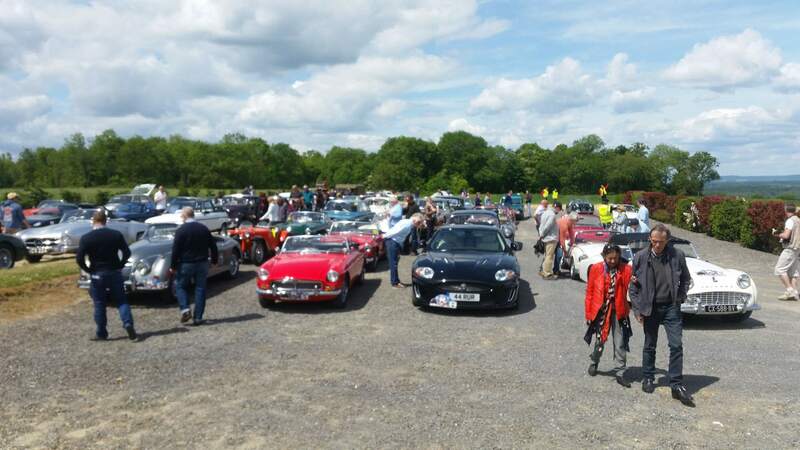 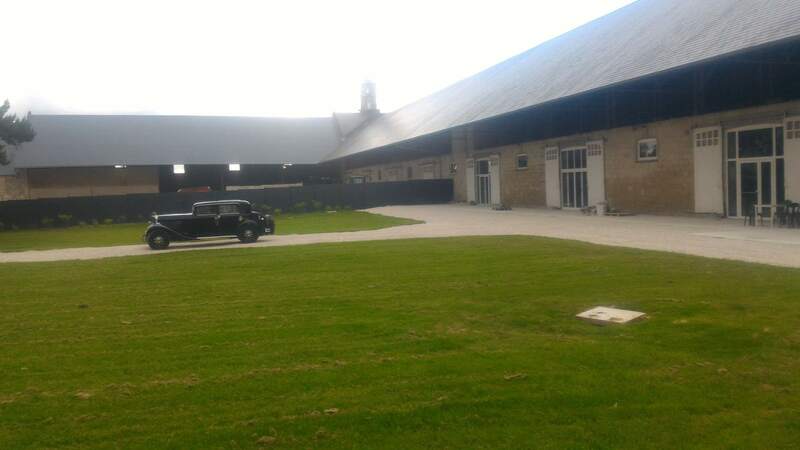 A flat parking area for 200 vehicles is available for all your guests and can be extended on grass for the largest events.